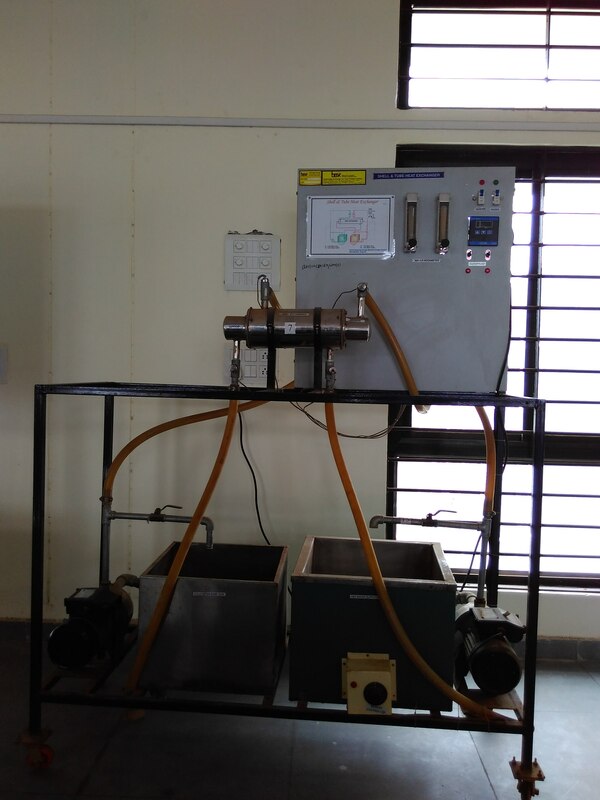 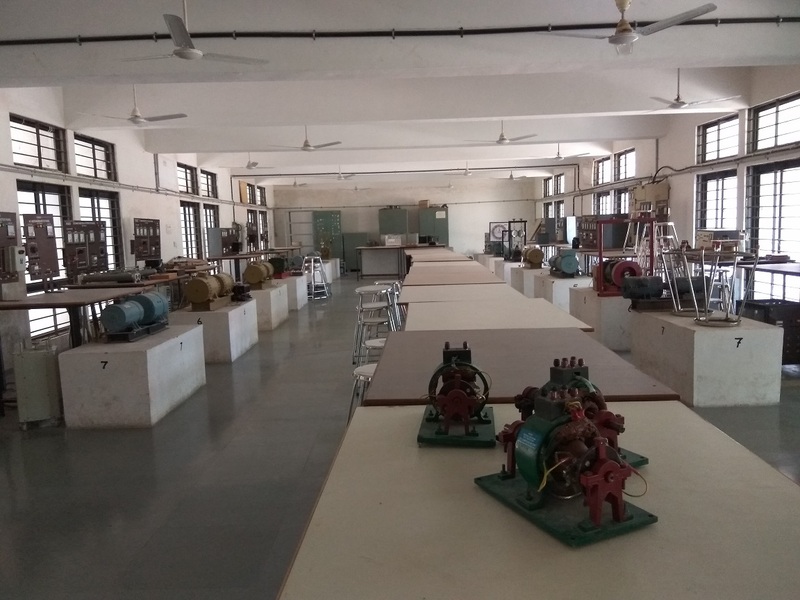 Laboratory is used for Mechanics of Solids subject offered to 3rd Semester students. 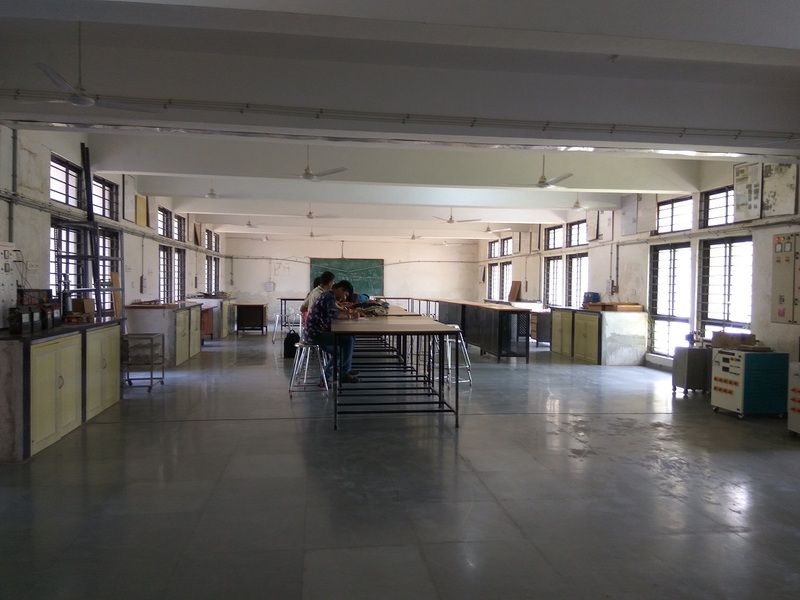 Laboratory is used for MOS subject offered to 3rd sem students. 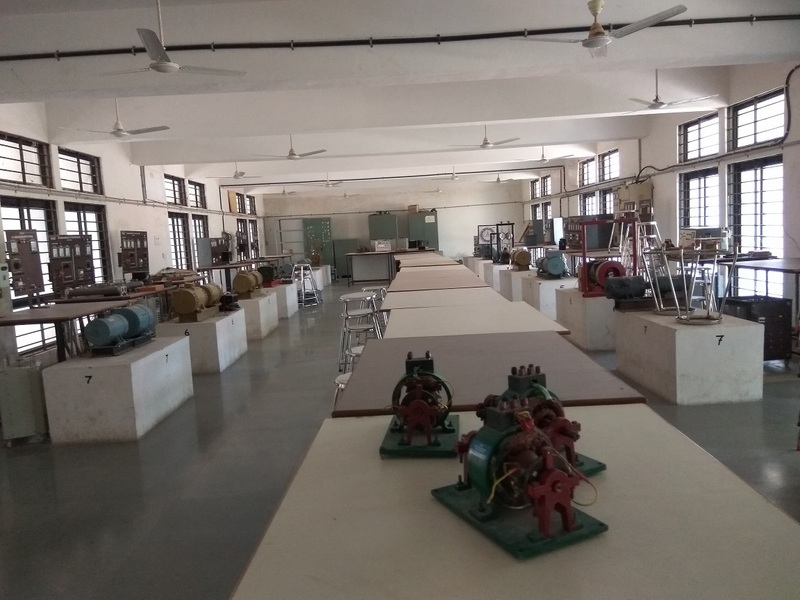 Laboratory is used for MOS subject experiments. 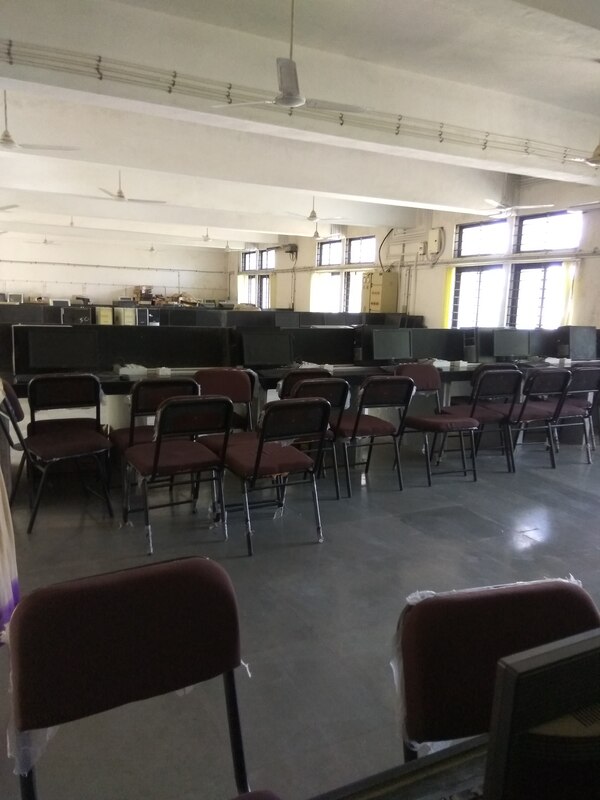 This subject is offered to 3rd semester students. 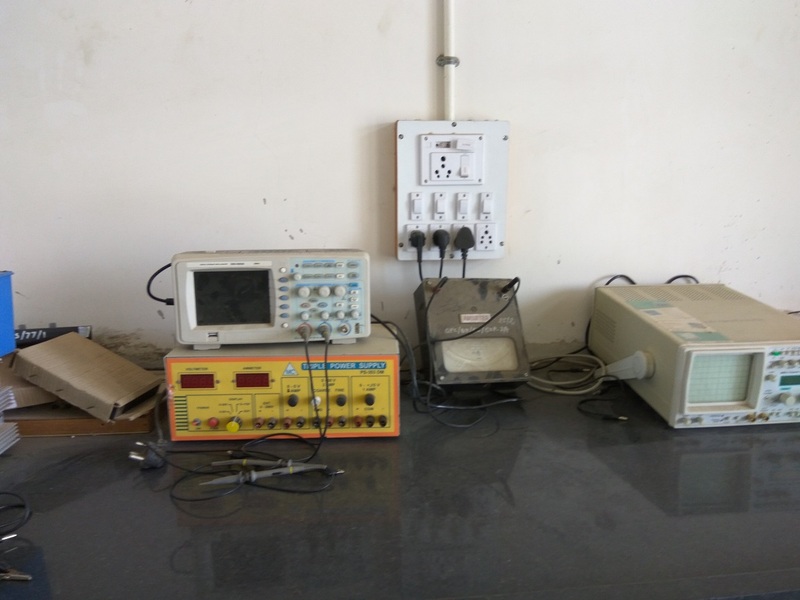 This laboratory contains various equipment for the Microwave engineering Laboratory. 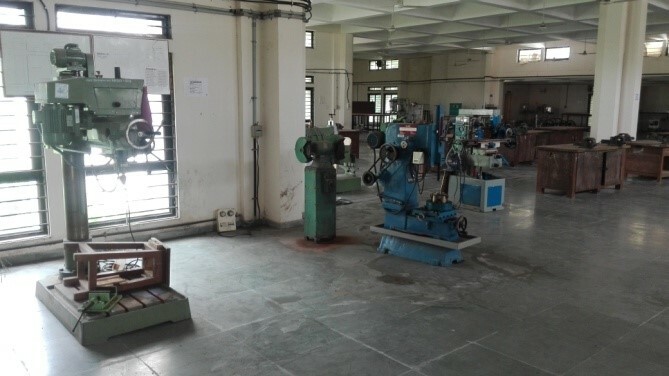 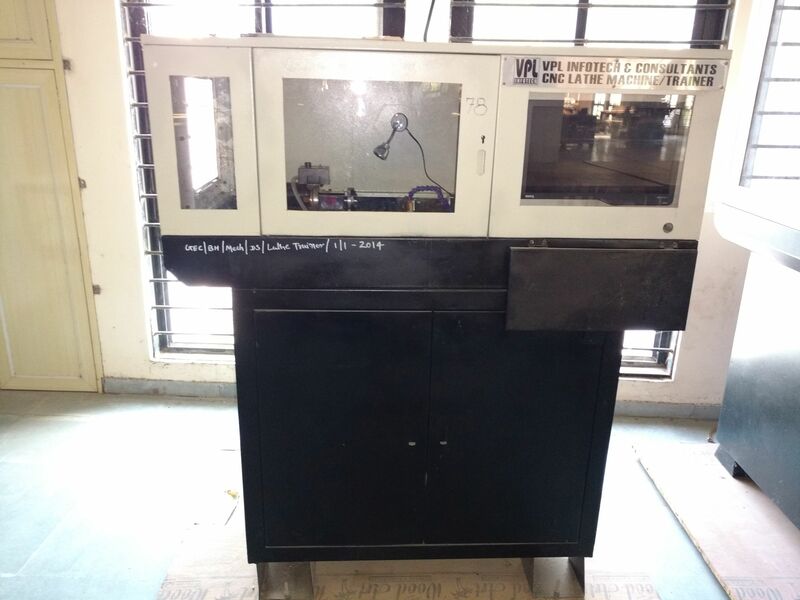 This Lab is used for CAM subject offered to 7th semester students.This Lab gives information about the automation required in industries. 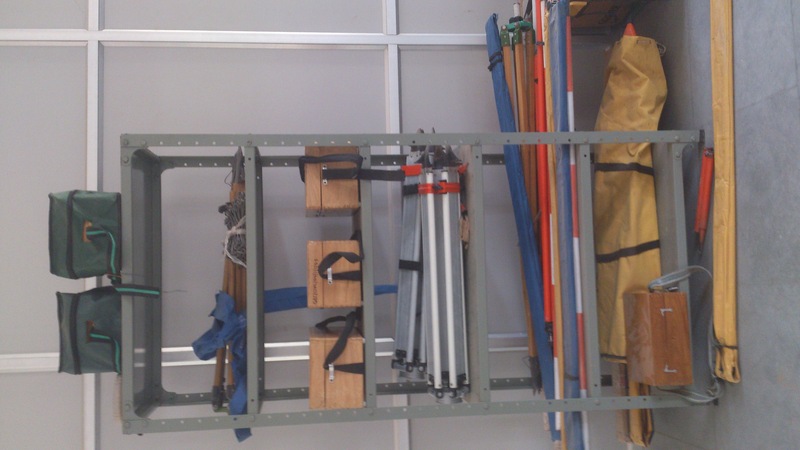 it is essential for two main subjects of civil engineering branch (surveying and advance surveying ) of 3rd and 4th semesters students. 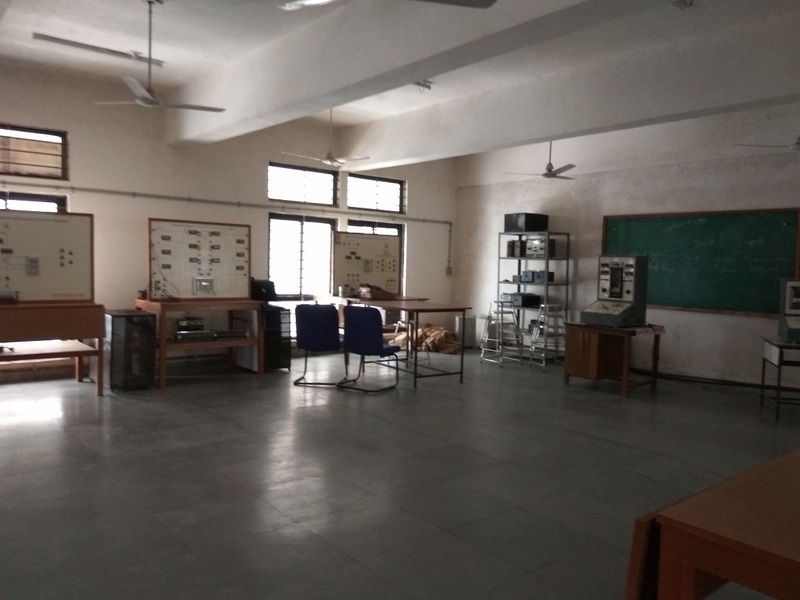 This is the laboratory which is essential for 5th and 7th semester student in the subject of highway and traffic engineering. 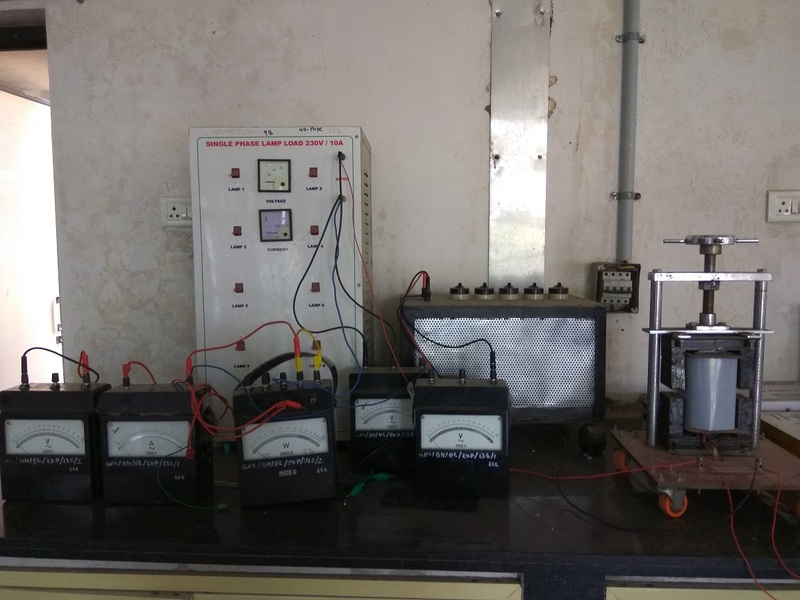 Laboratory is useful for semesters 1st,3rd, 5th and 8th semester students in various subjects. 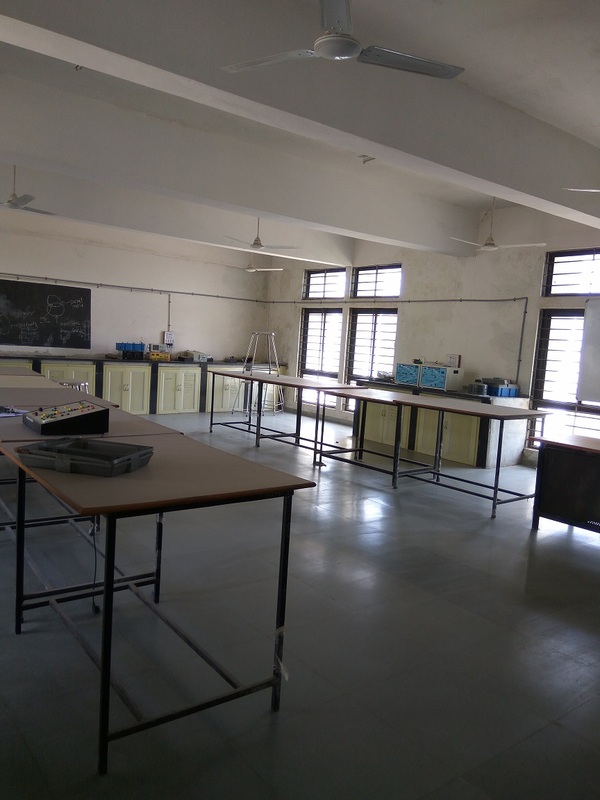 Laboratory is useful for 5th and 6th semester students for various subjects. 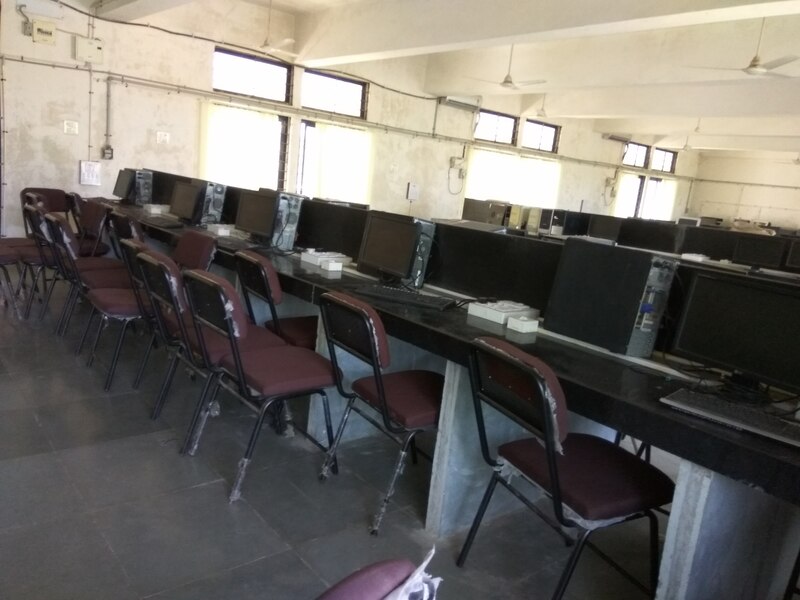 This computer lab contains various open source software. 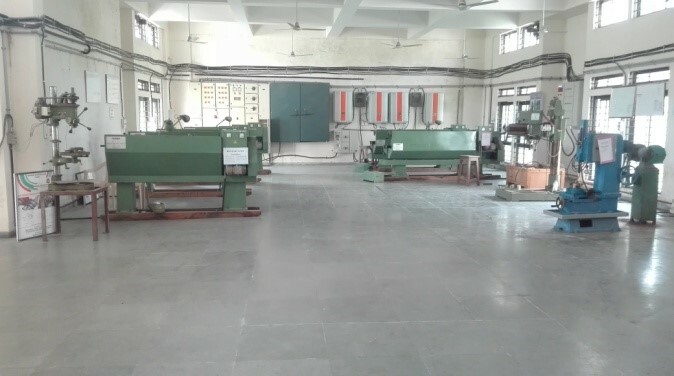 This laboratory is used for following subjects. 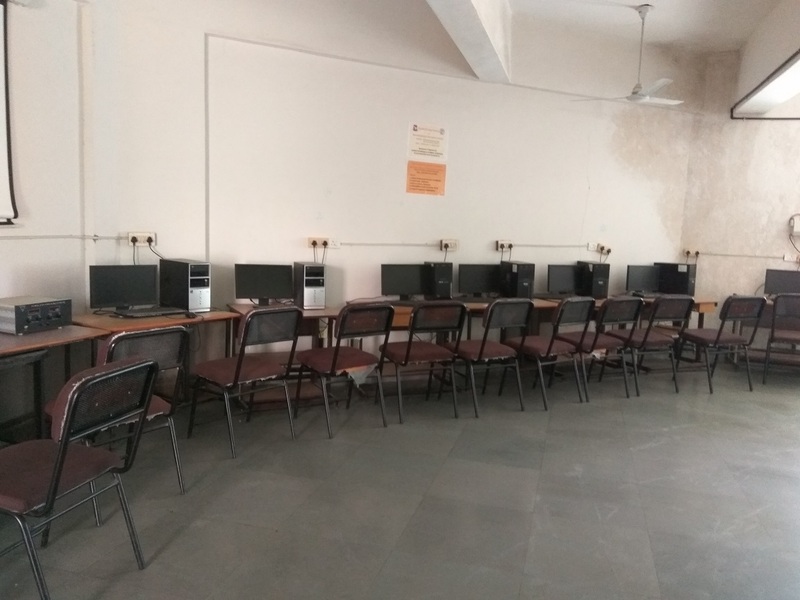 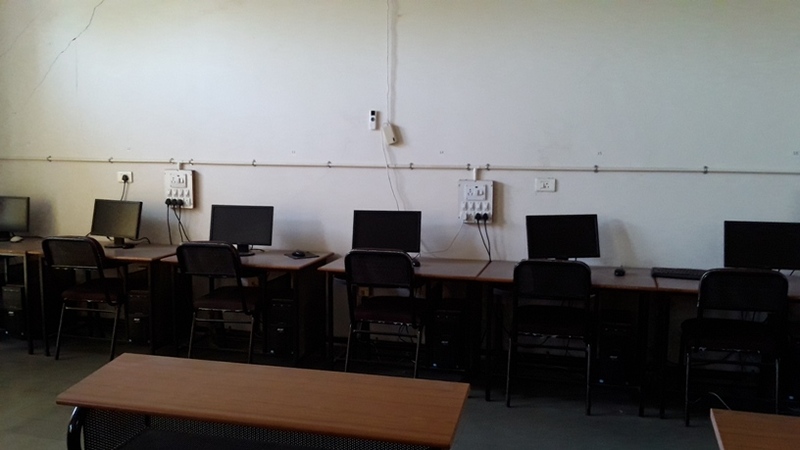 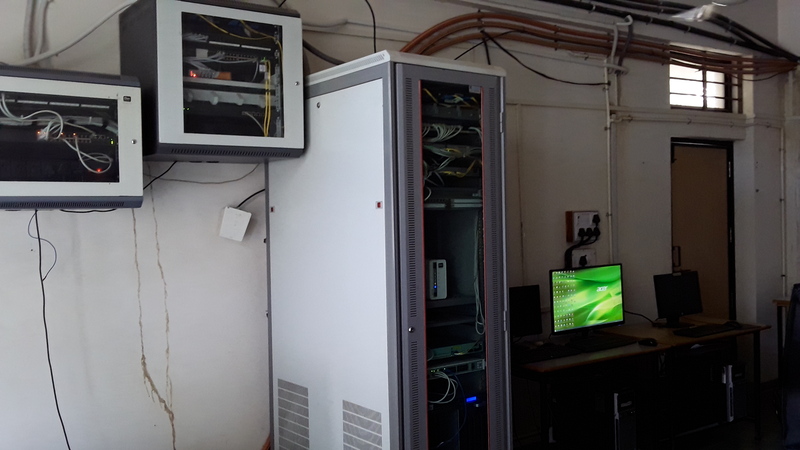 The department has computer lab for the simulation in the different subjects of electrical engineering such as Power Electronics–I and II (5th/6thsem), Electrical Drives (6thsem). 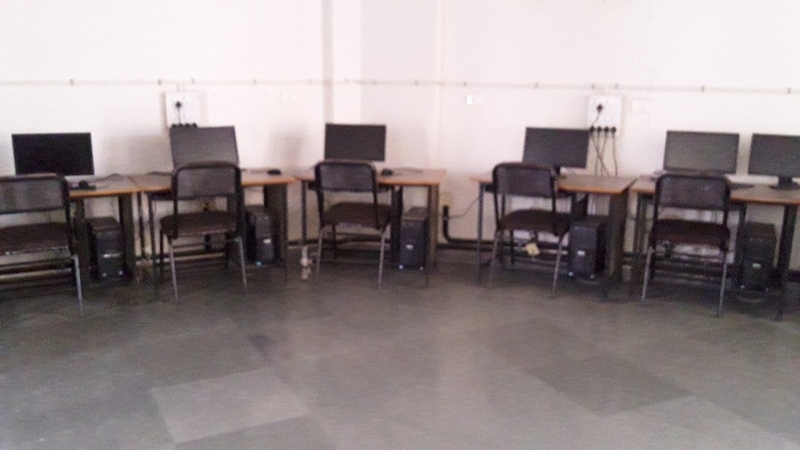 The various open source software is available in this simulation lab. 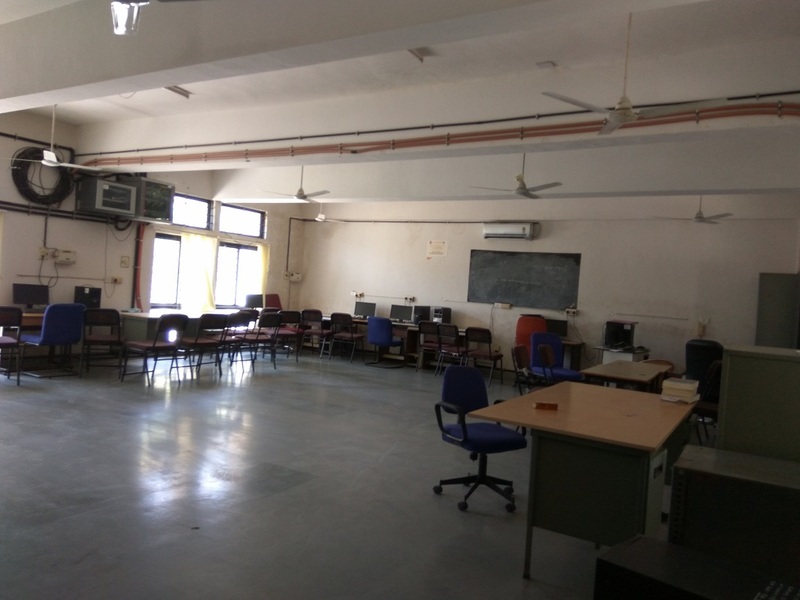 This seminar hall is aesthetically designed where all the important workshops and seminars are held. 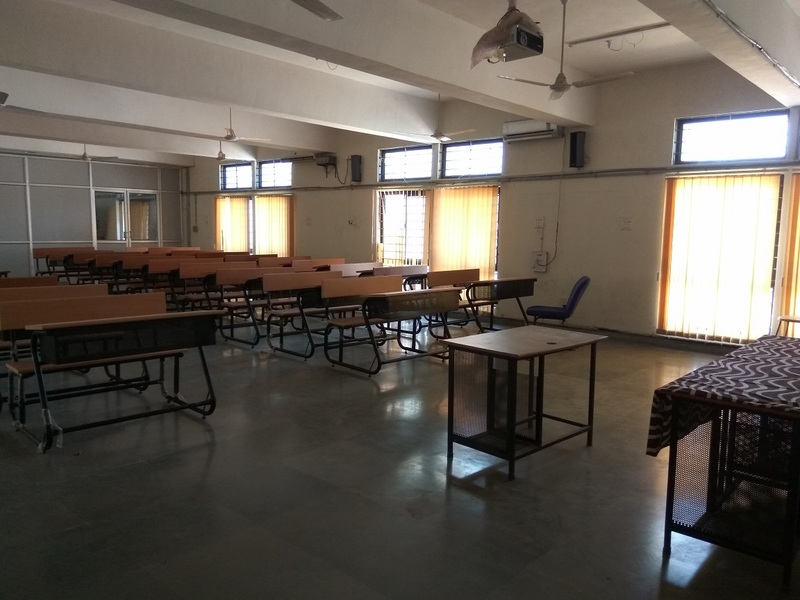 The seminar hall is facilitated with the latest technology and is well – equipped with multimedia projectors. 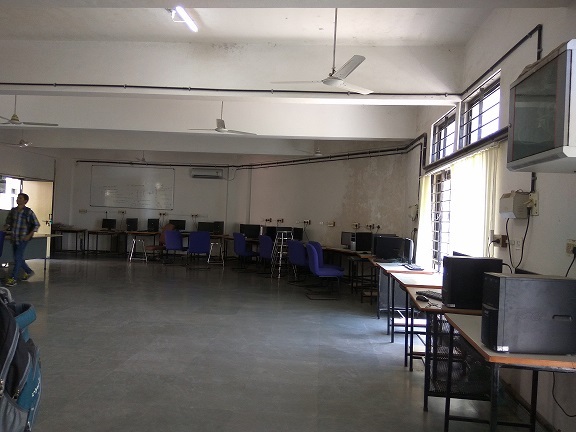 It can accommodate upto 100 students and interactive sessions are taken up by the faculty, staff & students. 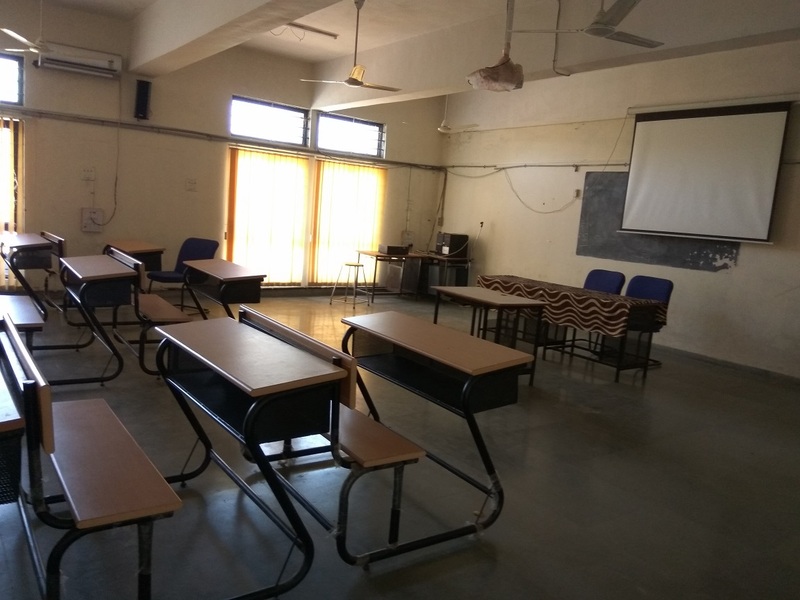 It is provided with Air Conditioned Seminar Hall, are fitted with permanent Audio, Video and Projection System. 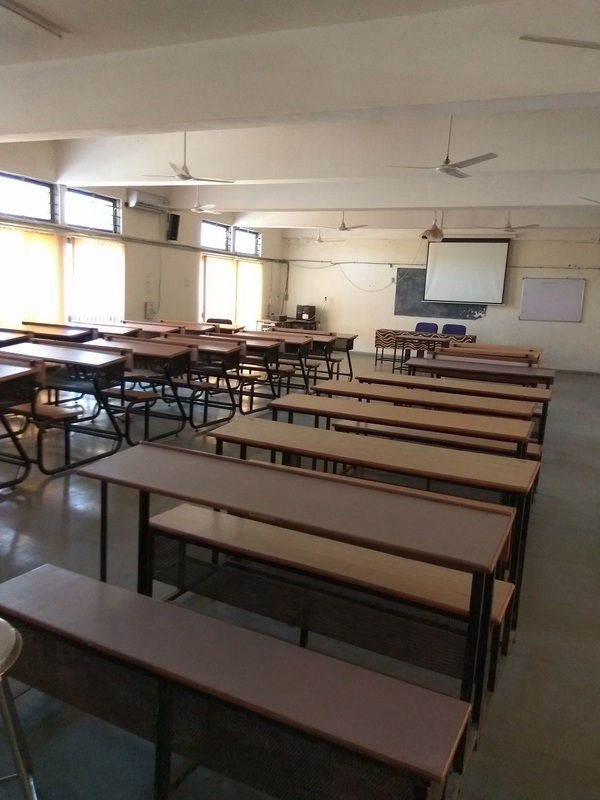 External Chief Guests on various latest topics are regularly invited to deliver lectures to our students. 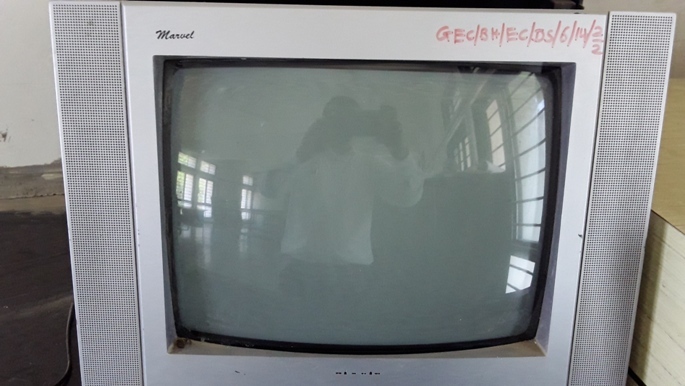 Thus our students are exposed to the recent Technology/Trend. 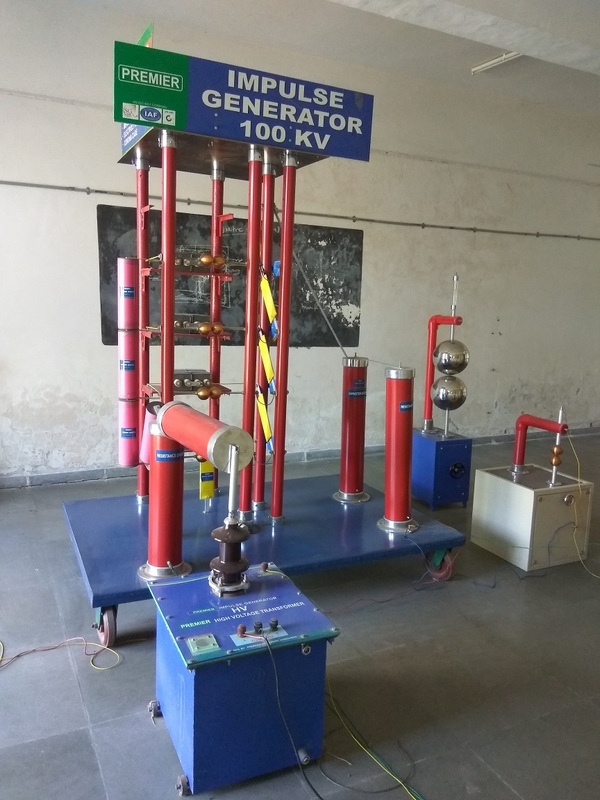 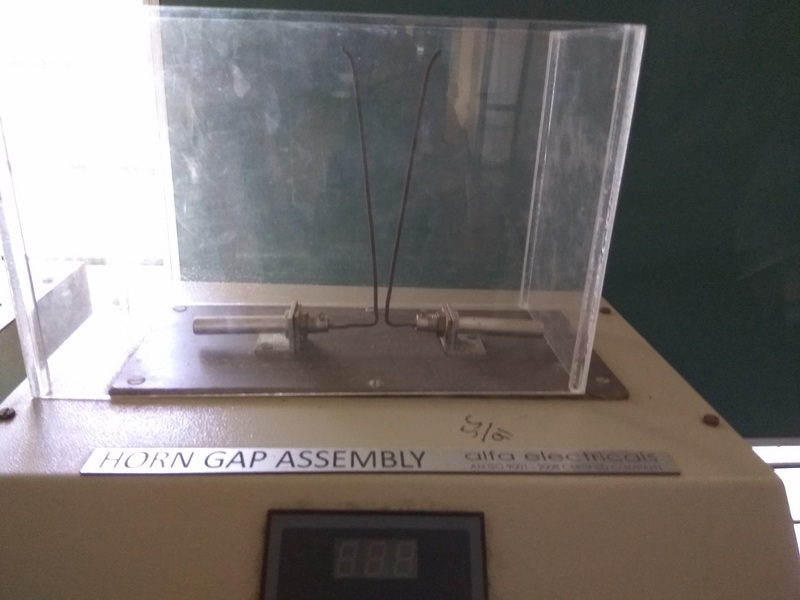 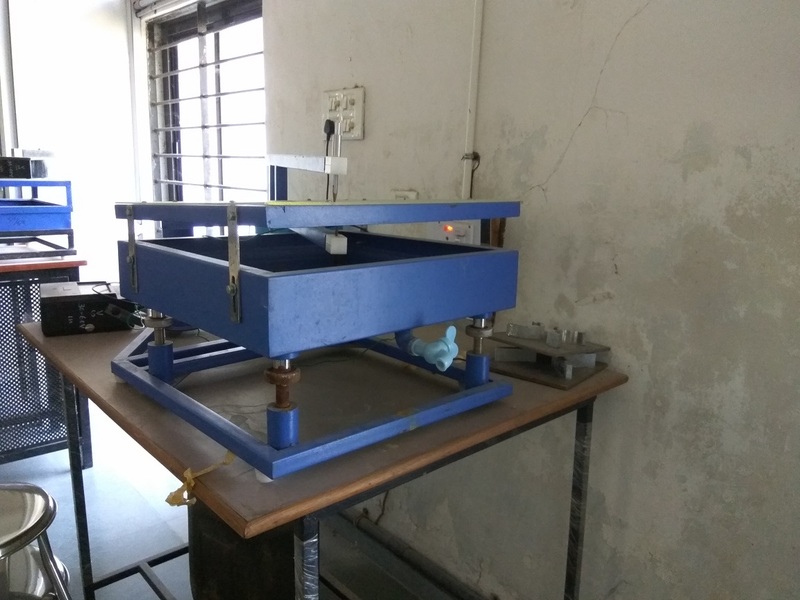 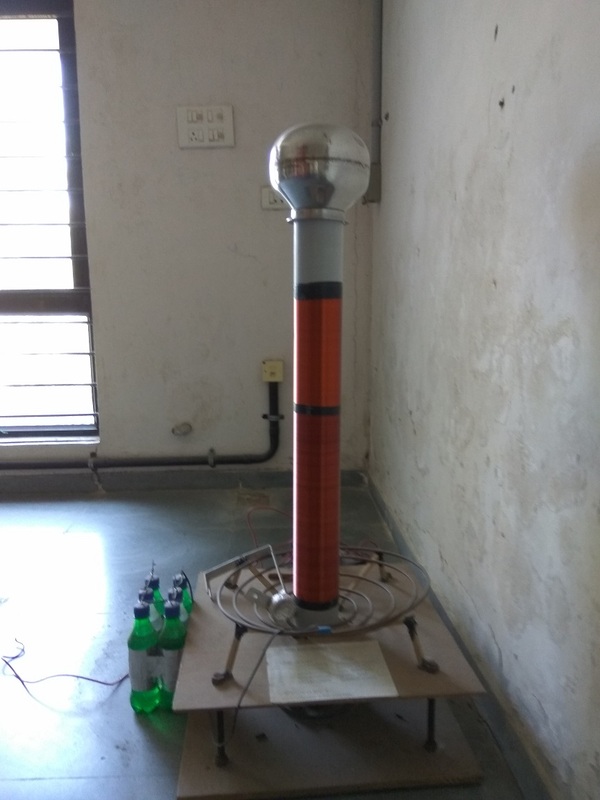 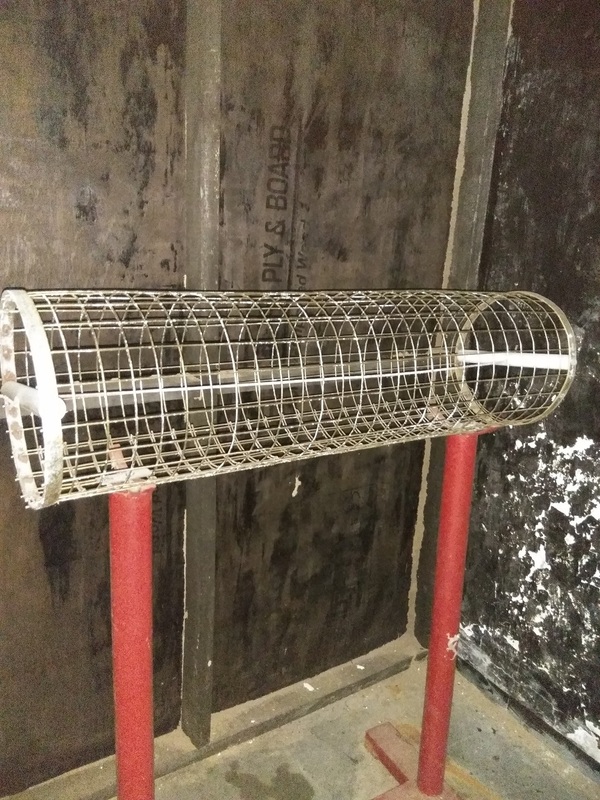 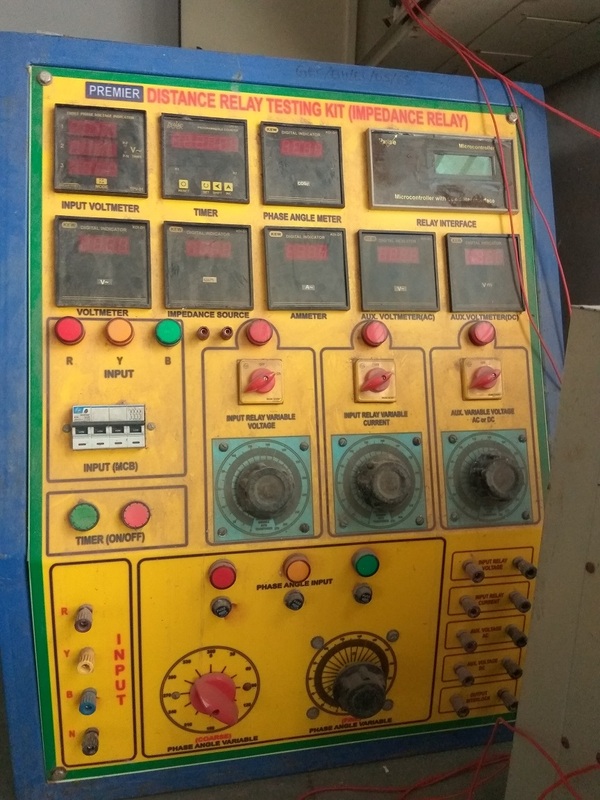 This Lab is used for the subject High voltage engineering offered in 6th semester The major facilities of High voltage laboratory are related to the generation and measurements of high voltage AC, DC and Impulses. 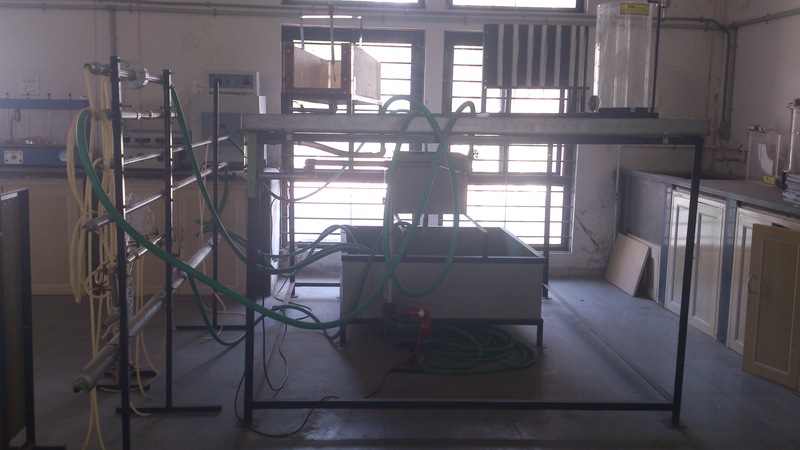 This laboratory provides following test set up. 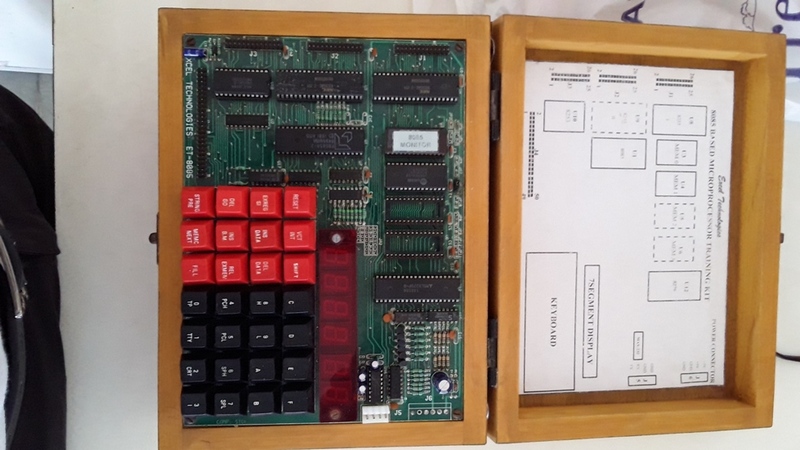 This kit is used for the FPGA implementation of the given program. 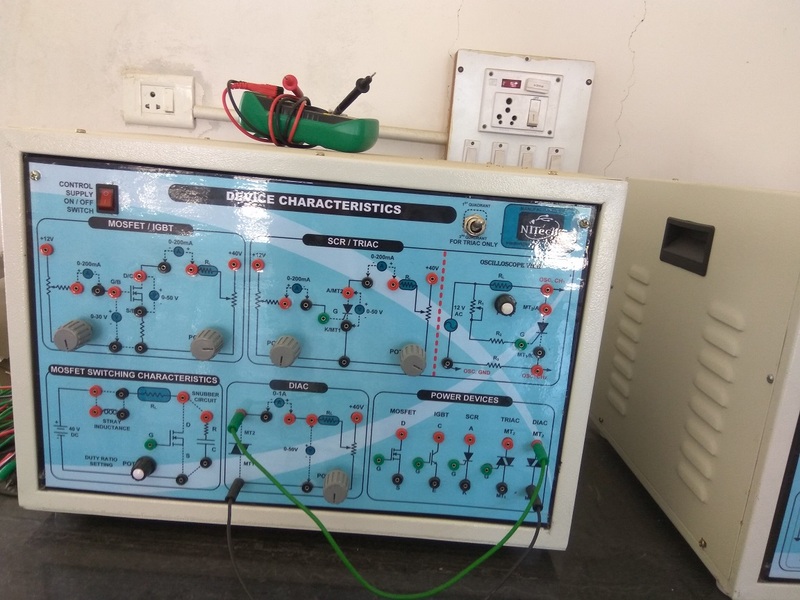 we have fiber optic trainer kit used for the various experiments in the fiber optic lab. 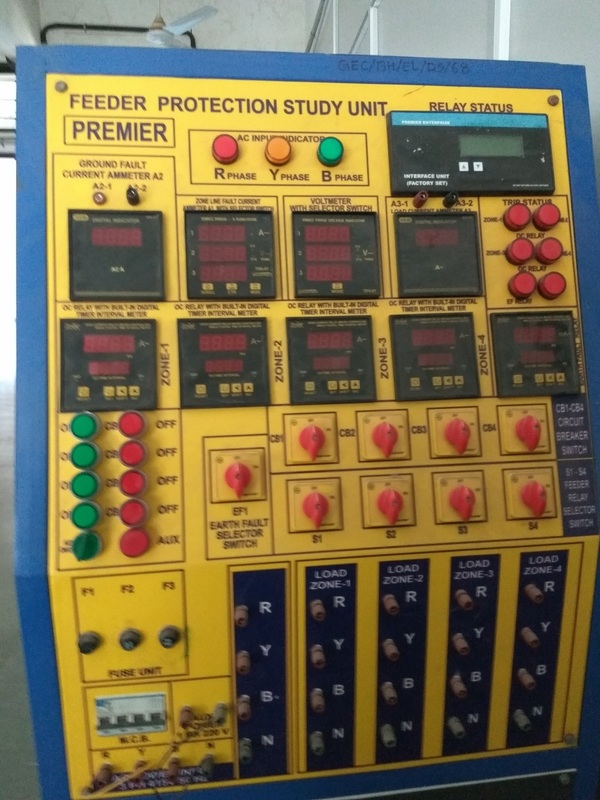 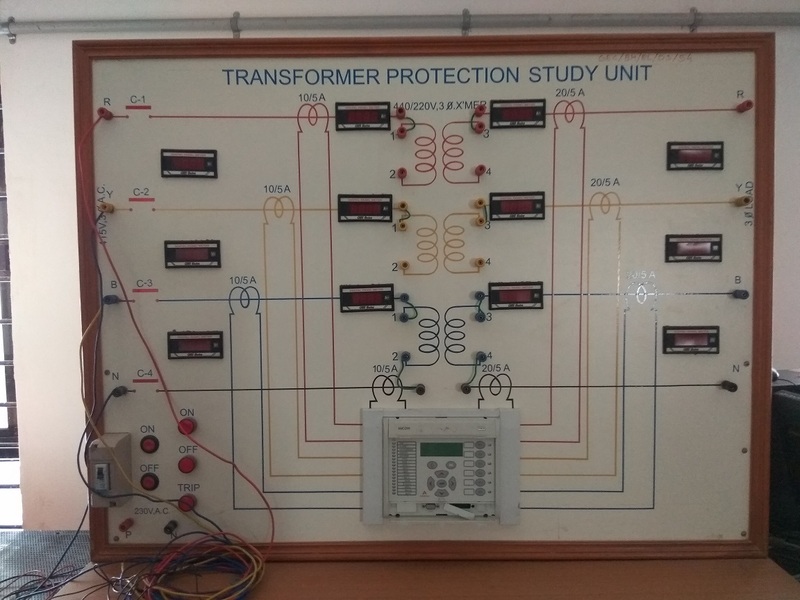 An ultra-modern protection laboratory equipped with all types of relays including numerical relays for transformer, generator and motor protection has been developed. 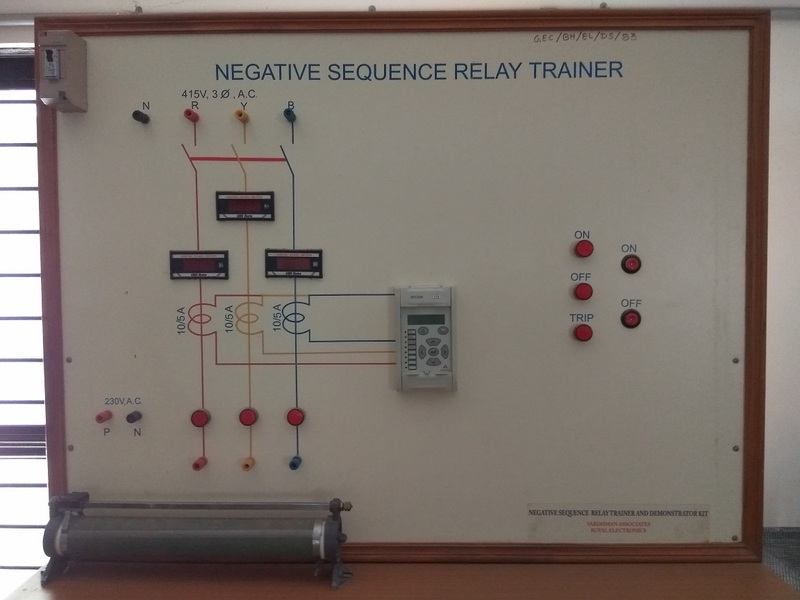 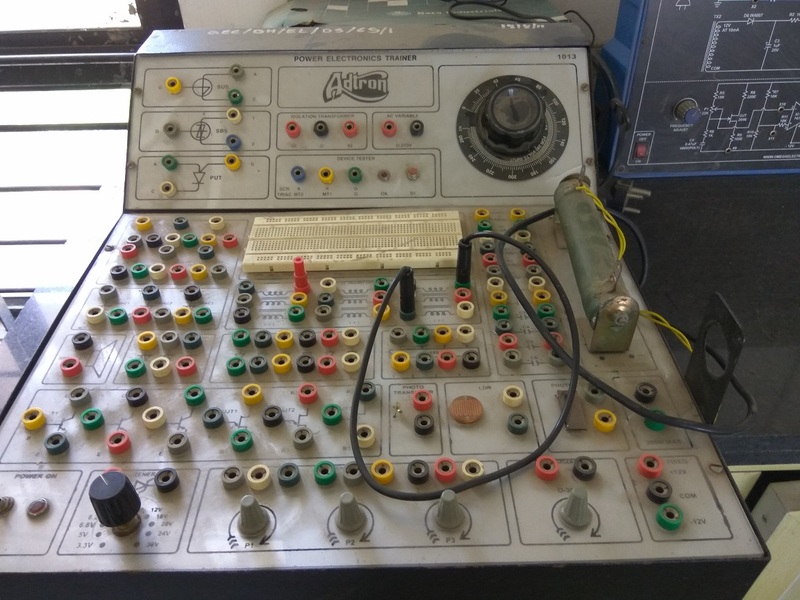 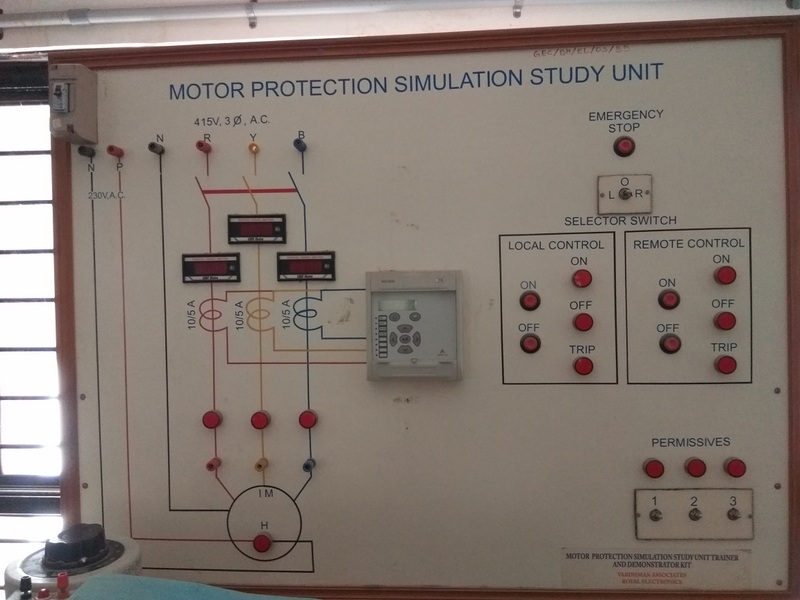 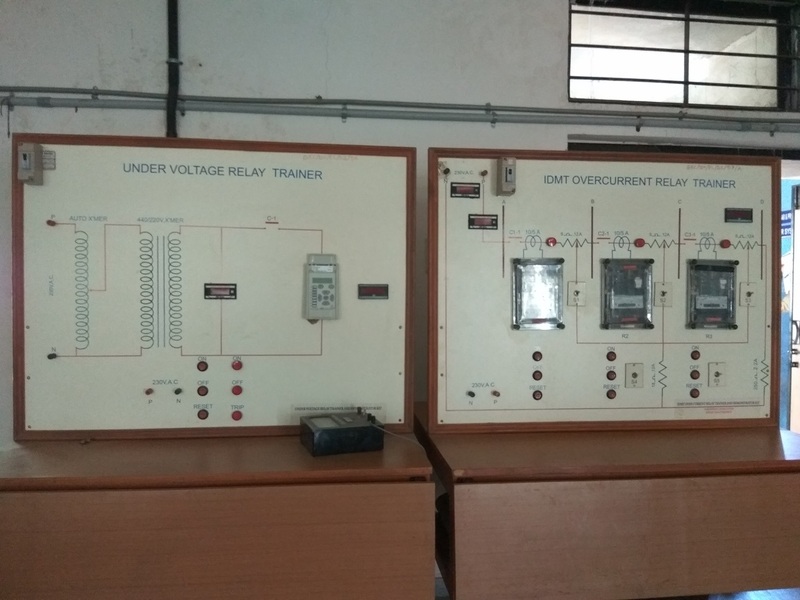 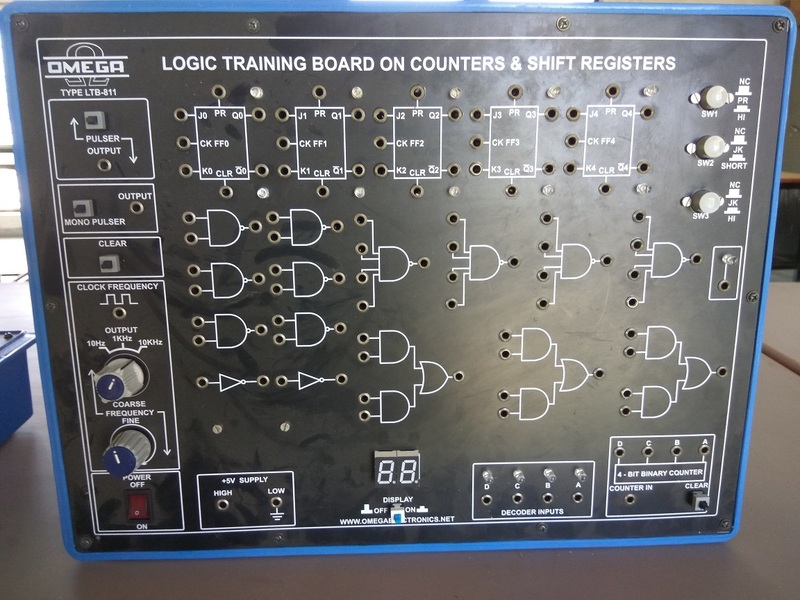 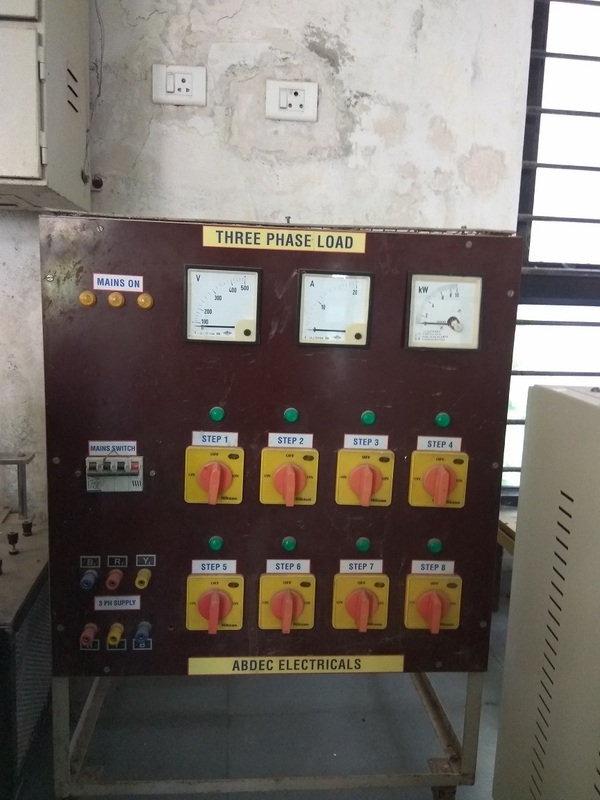 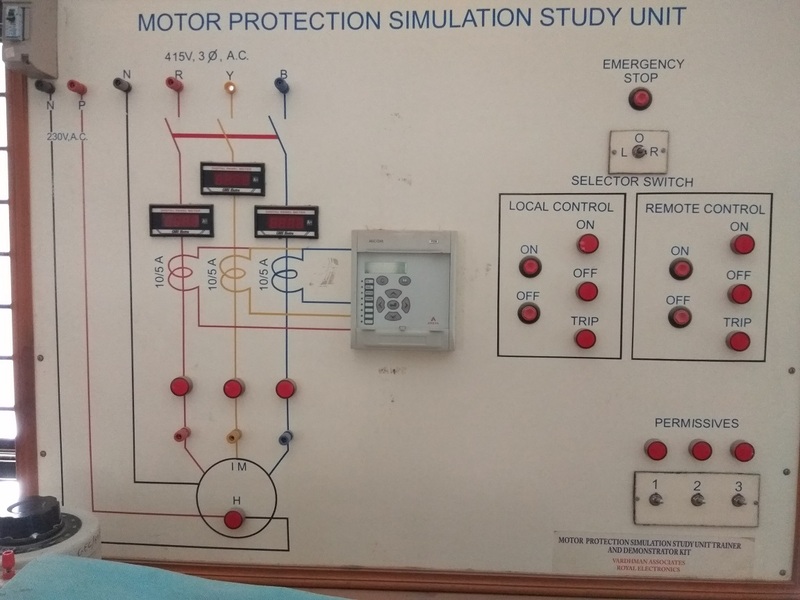 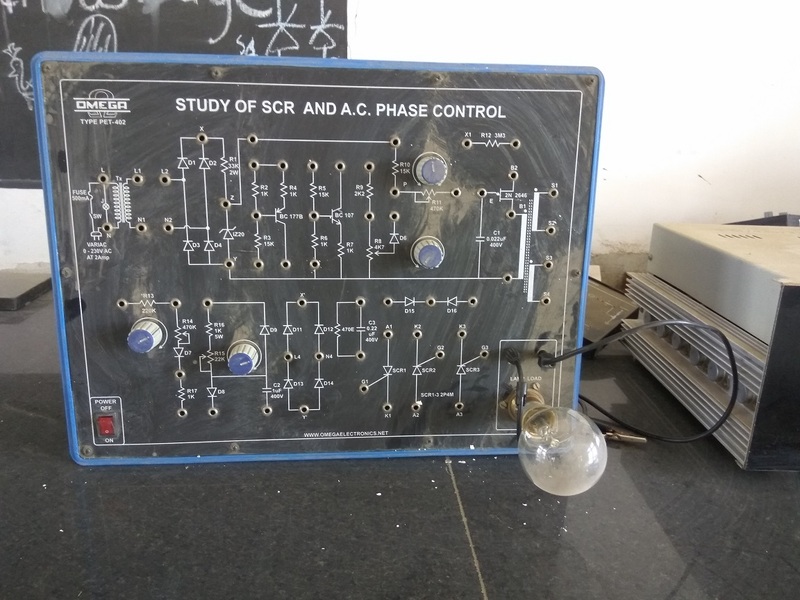 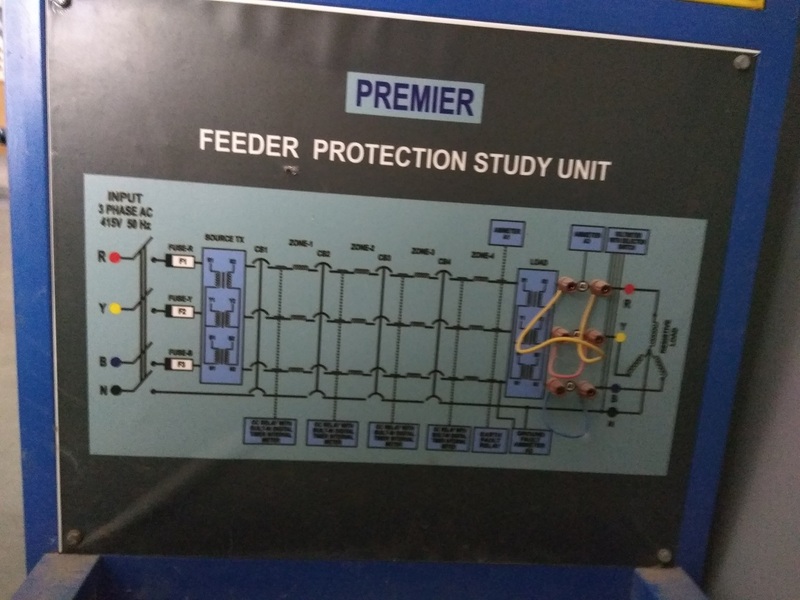 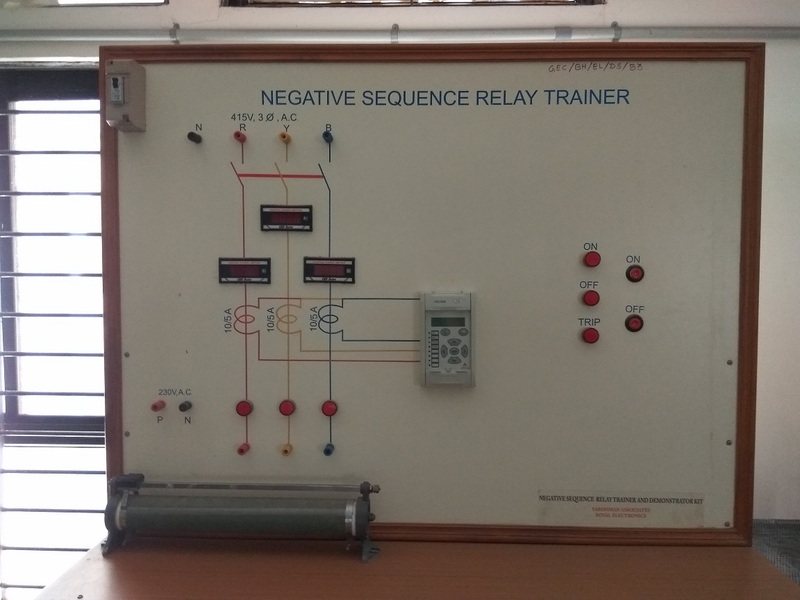 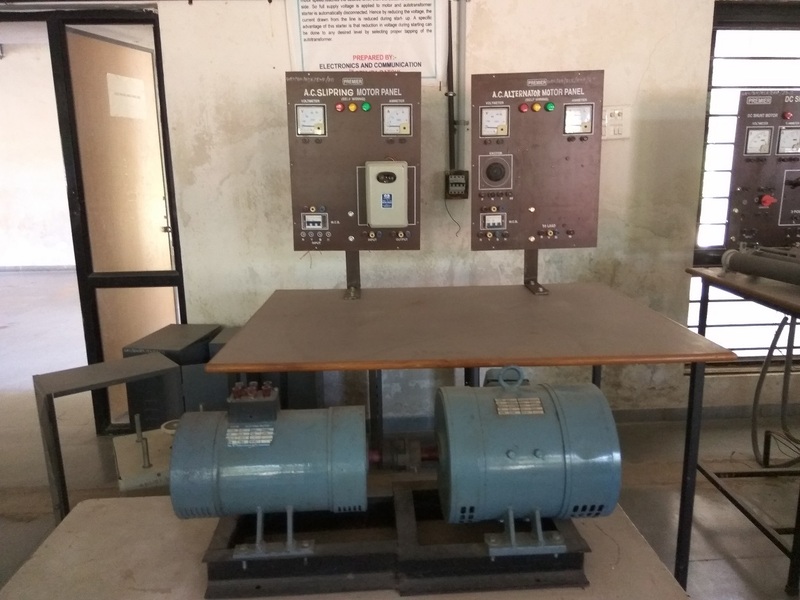 This laboratory is useful to the final year students of Electrical Engineering for the subject power system protect and switchgear in getting the up to date knowledge of the working of the various types of relays by actual demonstration. 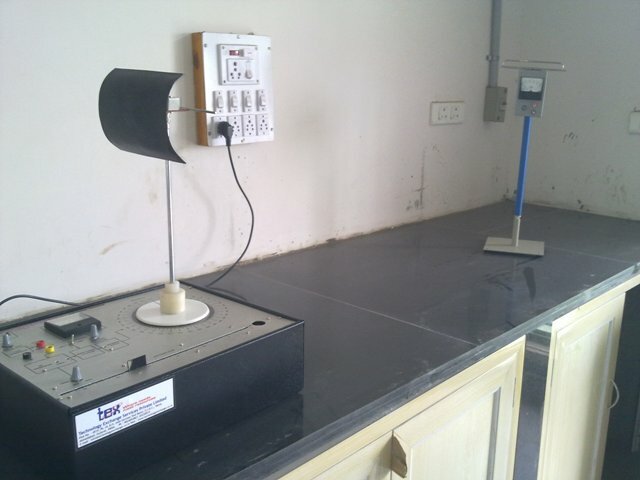 This lab contains following test set up. 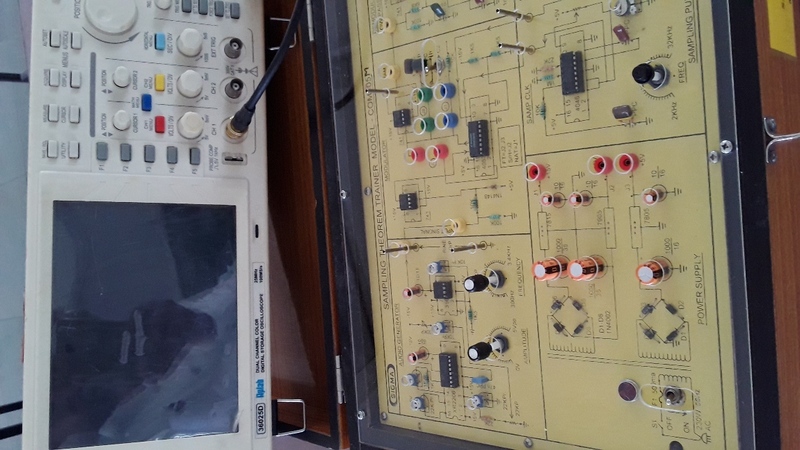 This laboratory focuses on the study of microprocessor and microcontroller along with the basics of Digital Circuits. 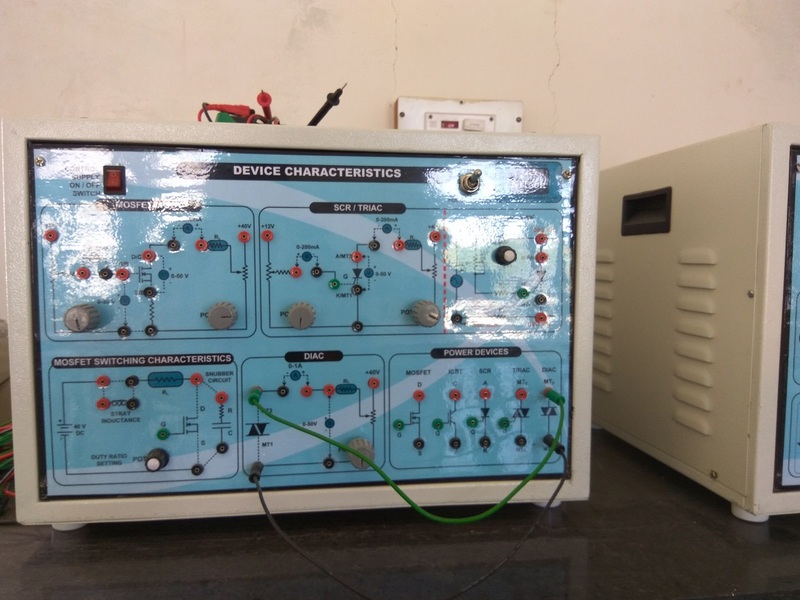 It also briefs the students about interfacing of memory and I/O devices like A to D converter, D to A converter LED, LCD etc. 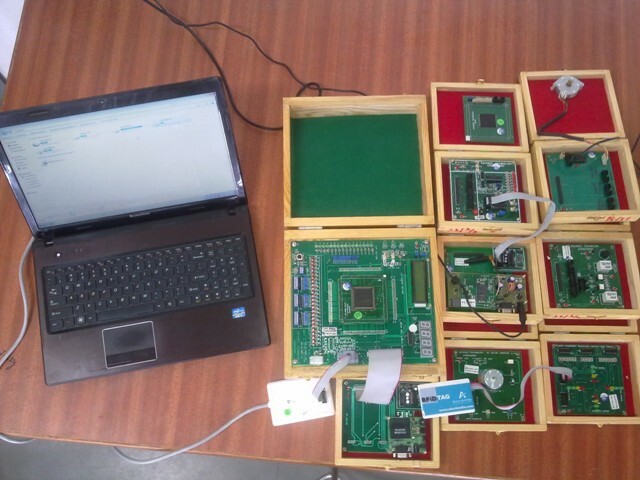 The students learn the Programming language (Both assembly and Embedded C) used for microcontrollers. 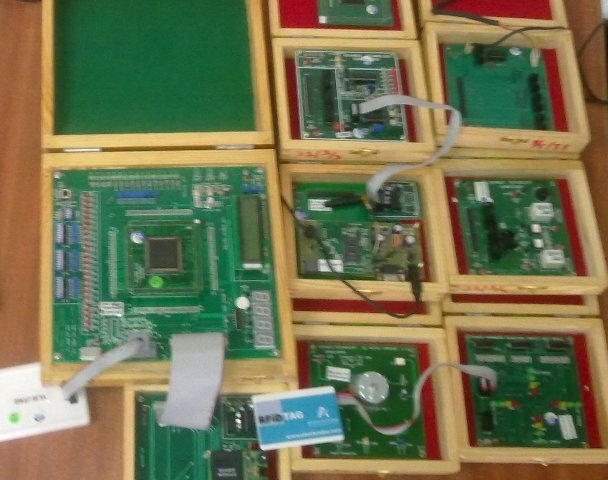 They learn the basics of Microprocessor and design of Microcontroller based systems. 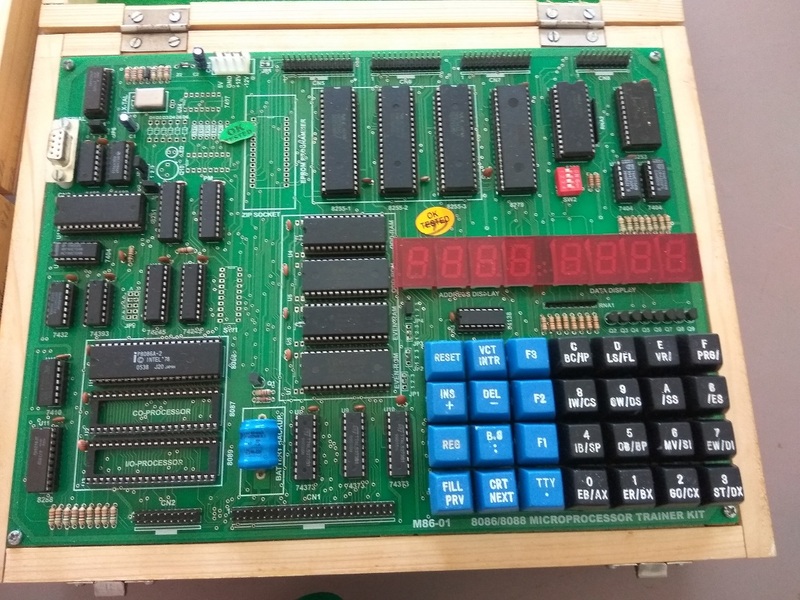 The basic knowledge of 8051 and 8085 can be studied by working on hardware and software simulation test set ups. 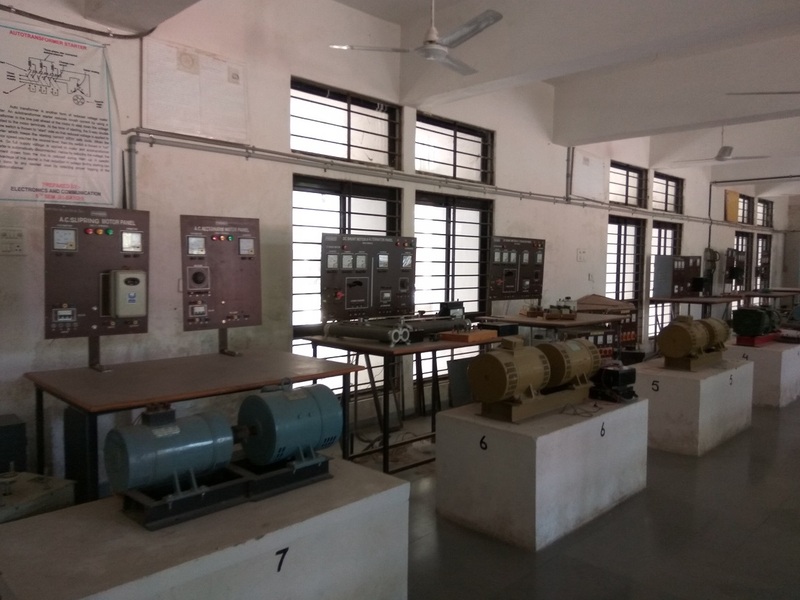 This laboratory is used for subject. 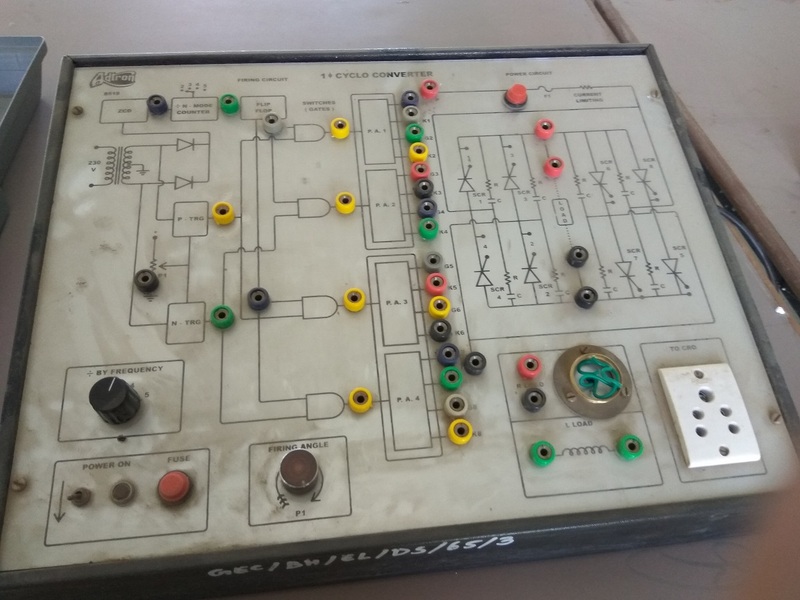 Microprocessor and Microcontroller Architecture & Interfacing (5thsem). 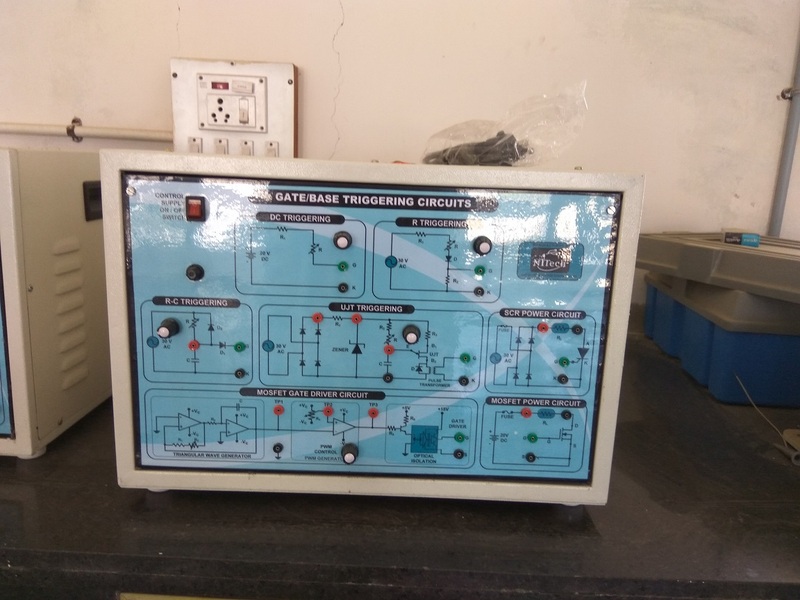 To enable students to understand the power electronics converters and operation of semiconductor devices, the laboratory is equipped with the experimental set-ups and students are exposed to hands on design experiments. 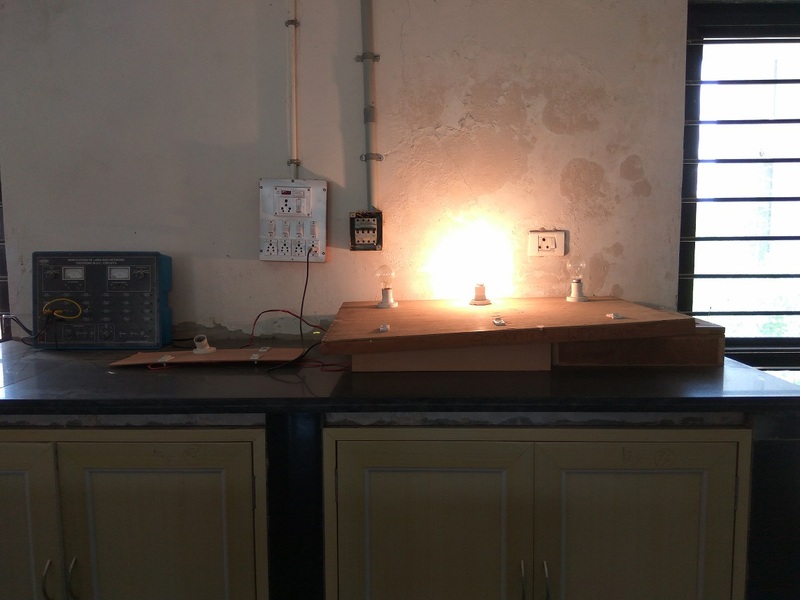 The laboratory also enables students to carry out projects very effectively. 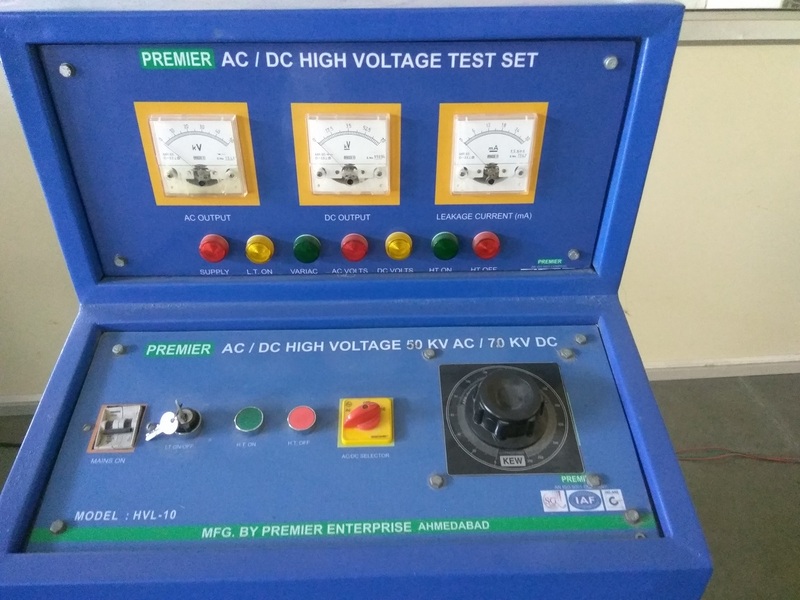 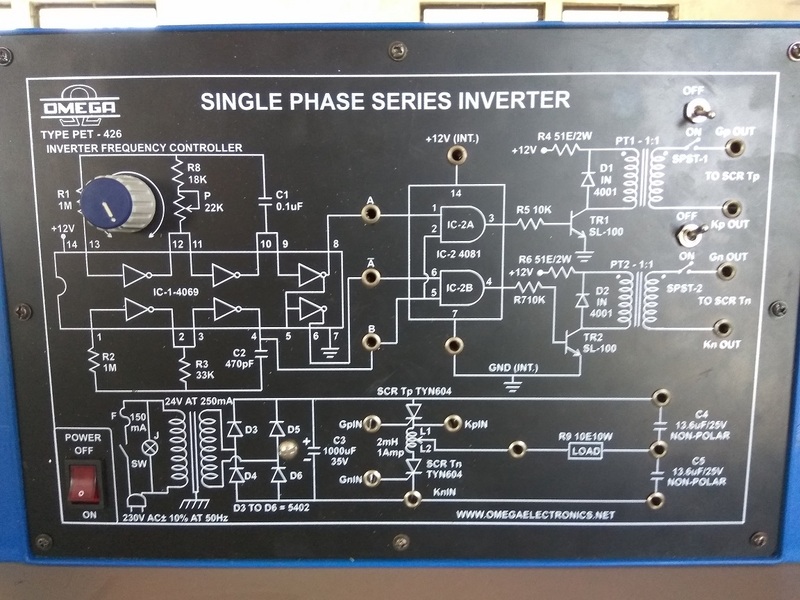 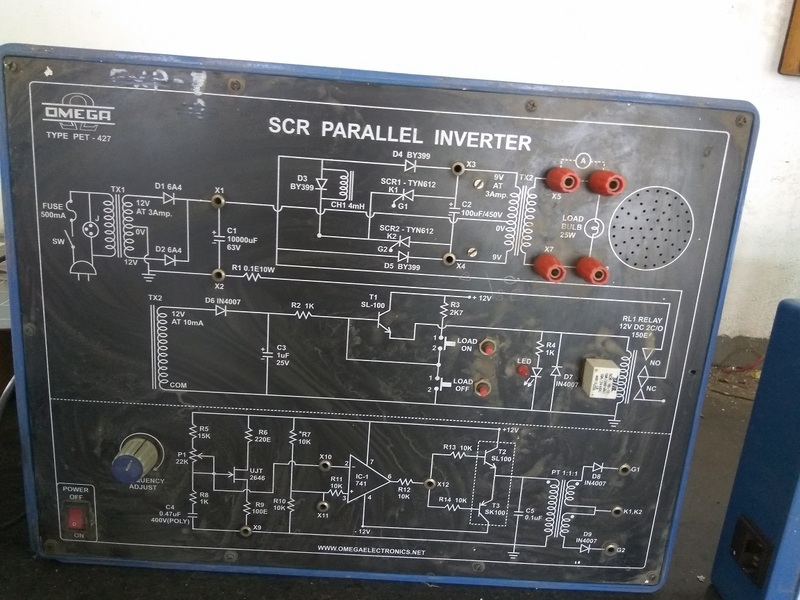 Major Equipments, Experimental setups for power electronics Applications like inverters, choppers, speed control of a.c. and d. c. motors, characteristics of IGBT & MOSFET, a.c. voltage controllers. 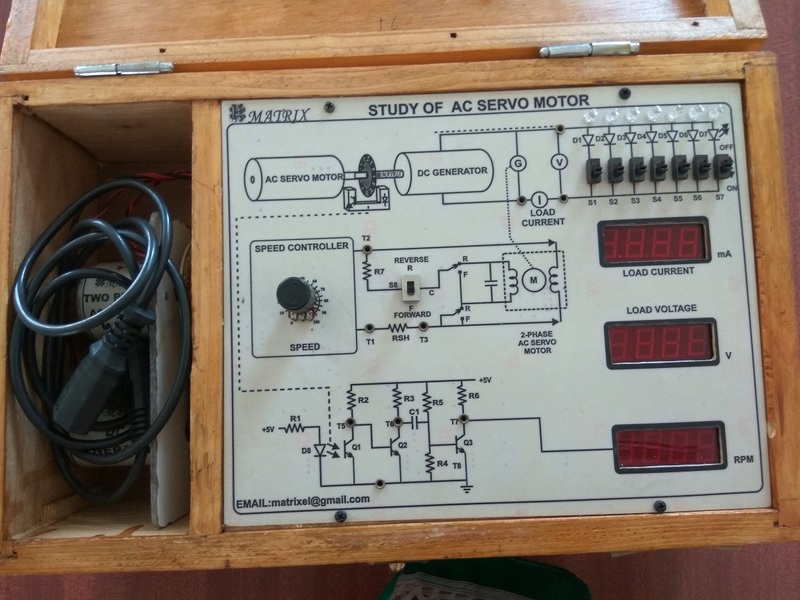 Stepper motor drive,AC and DC drives. 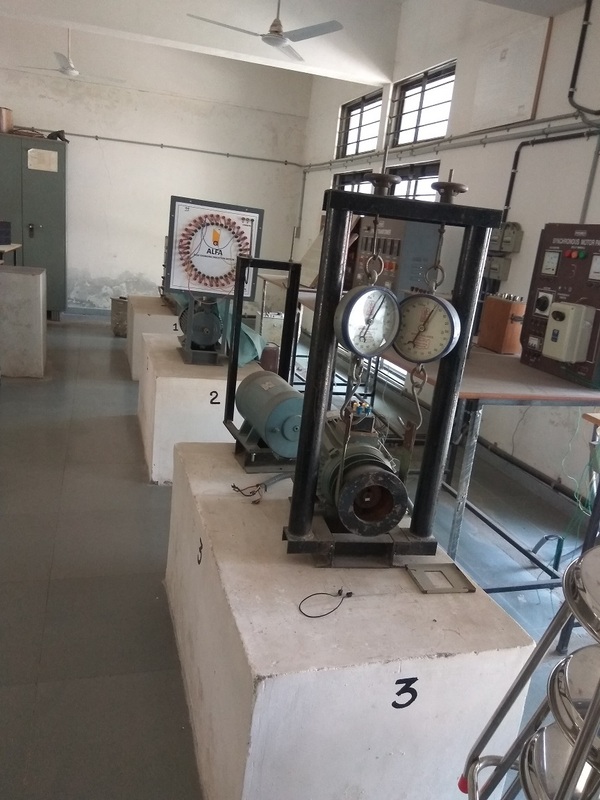 Measurement and Instrumentation laboratory is dealing with the Measurement and instrumentation to the Electrical engineering. 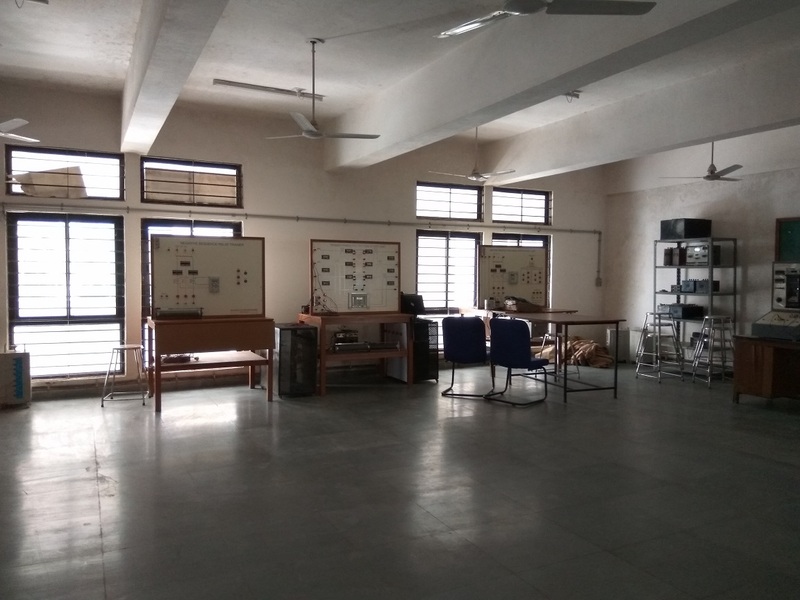 The Laboratory contains the Various Trainer Kits and Instruments. 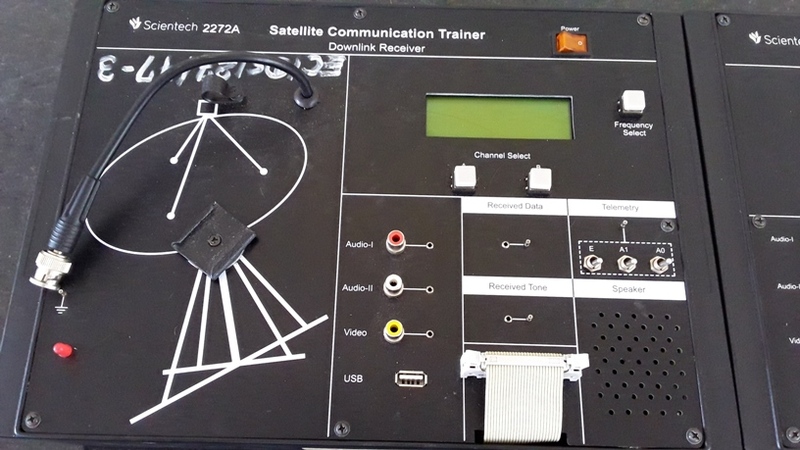 This is a TV trainer kit for audio video system lab. 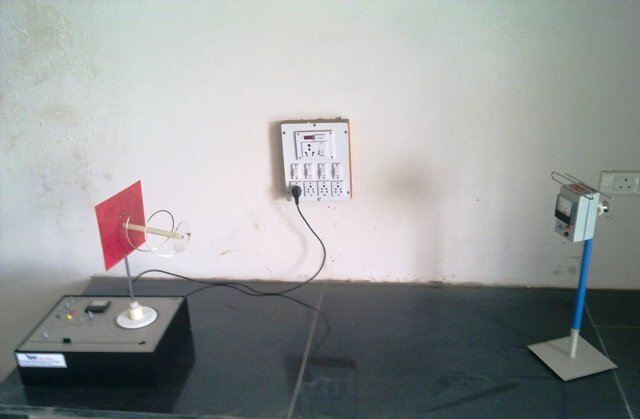 This kit is used to perform various experiment of the subject antenna and wave propagation. 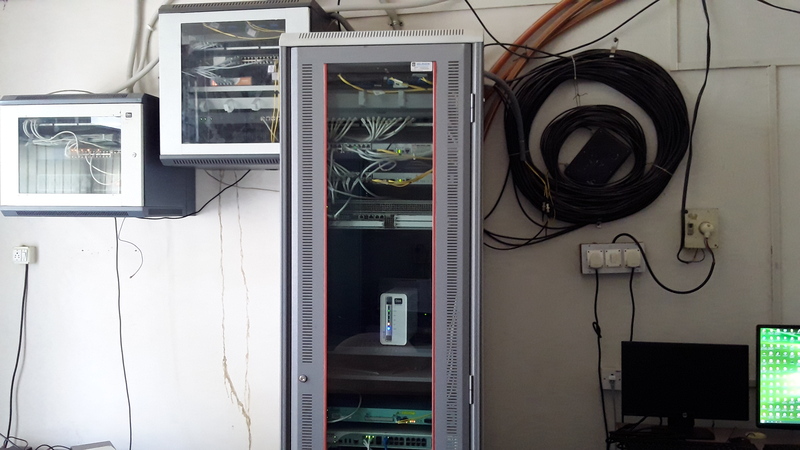 This is a main Server of internet networking. 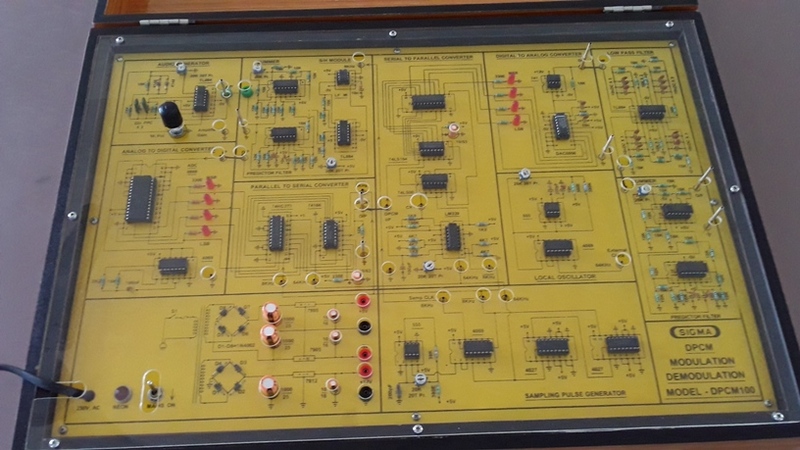 These are various trainer kits of analog and digital communication lab. 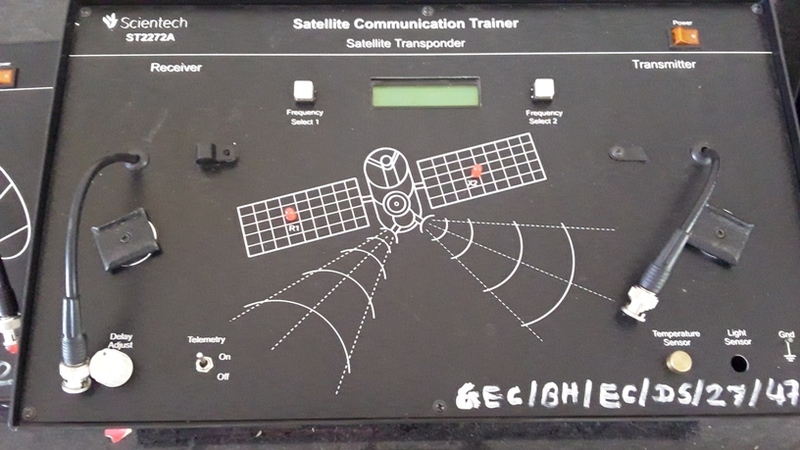 This is a Satellite communication trainer kit.we can perform various experiments of satellite communication on this kit. 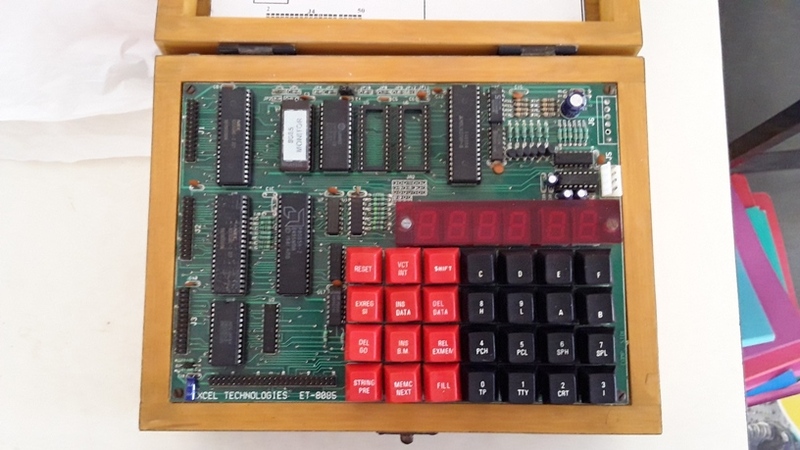 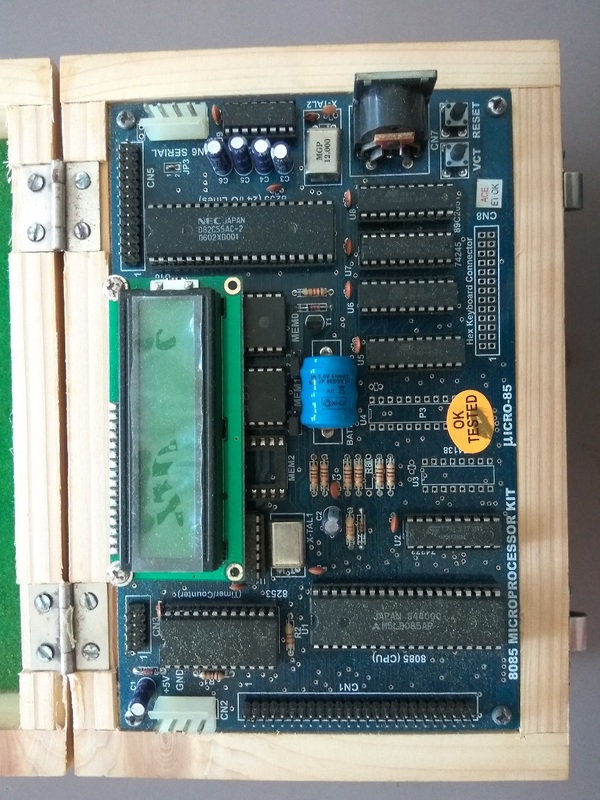 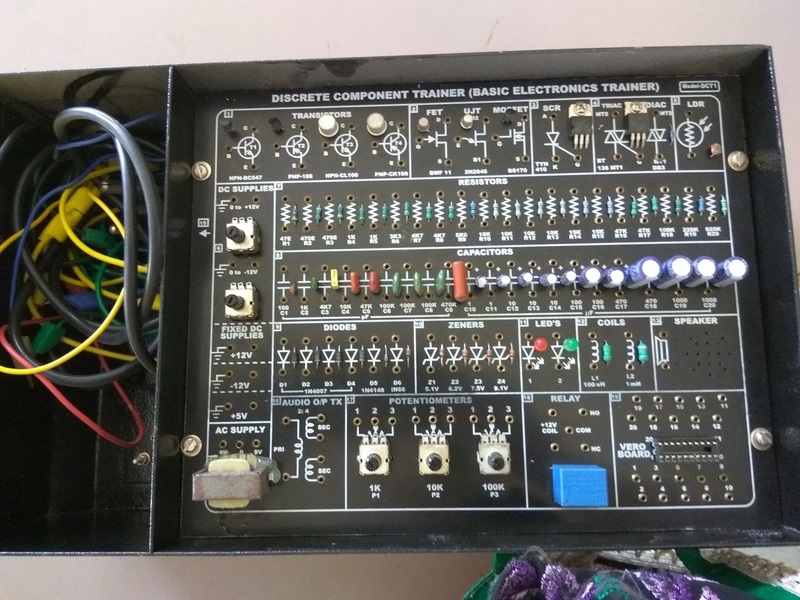 This is a 8085 microprocessor trainer kit. 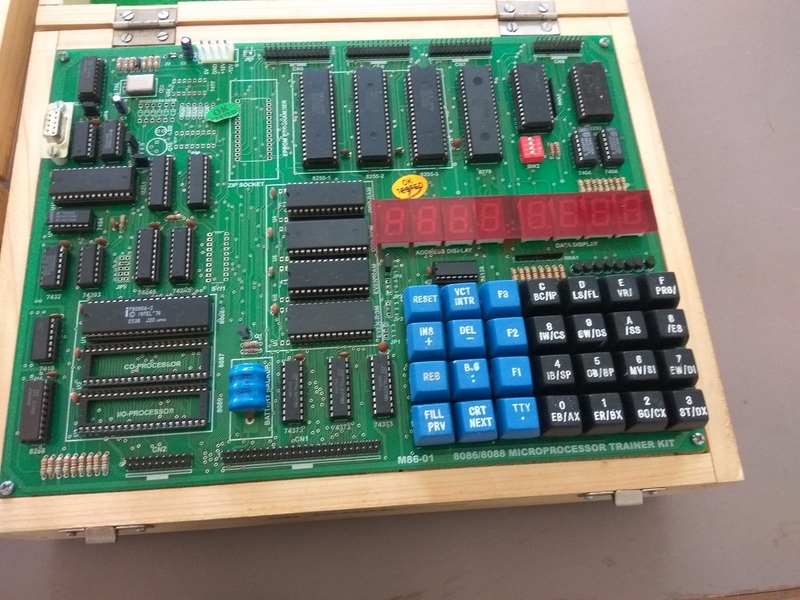 we can implement any 8085 assembly language code on this kit. 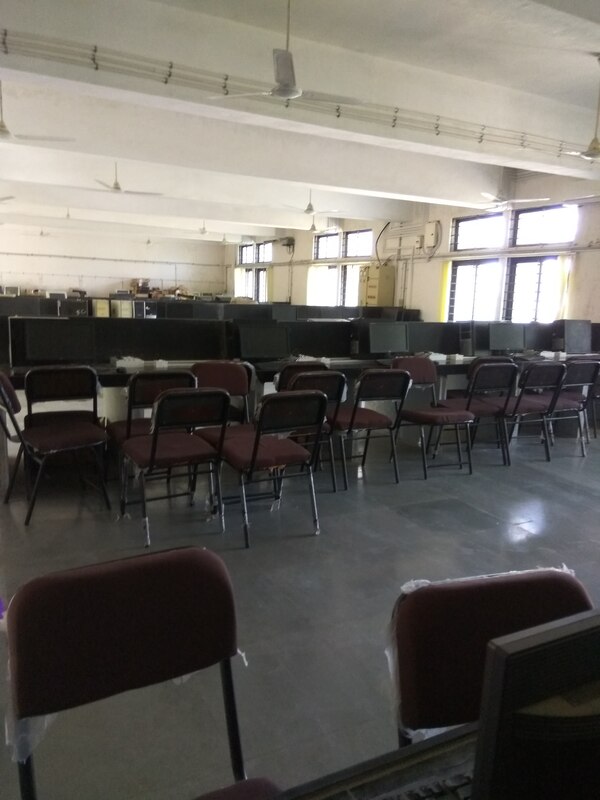 This is a computer center for CPU. 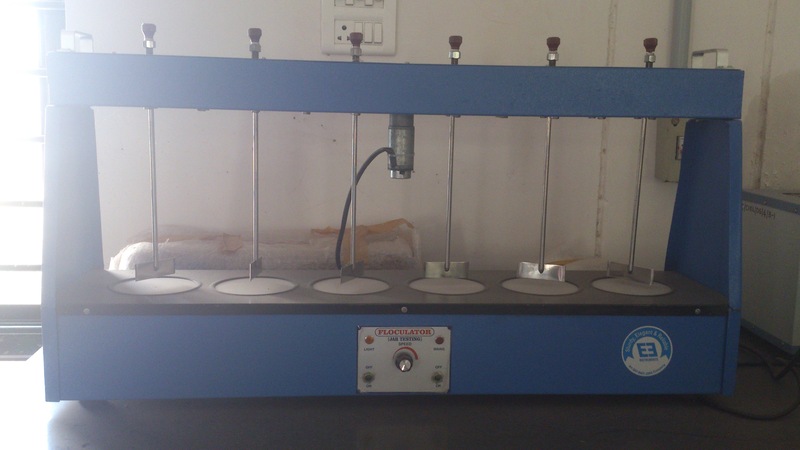 Laboratory is equipped with arc welding machine like manual metal arc welding, TIG welding, MIG welding. 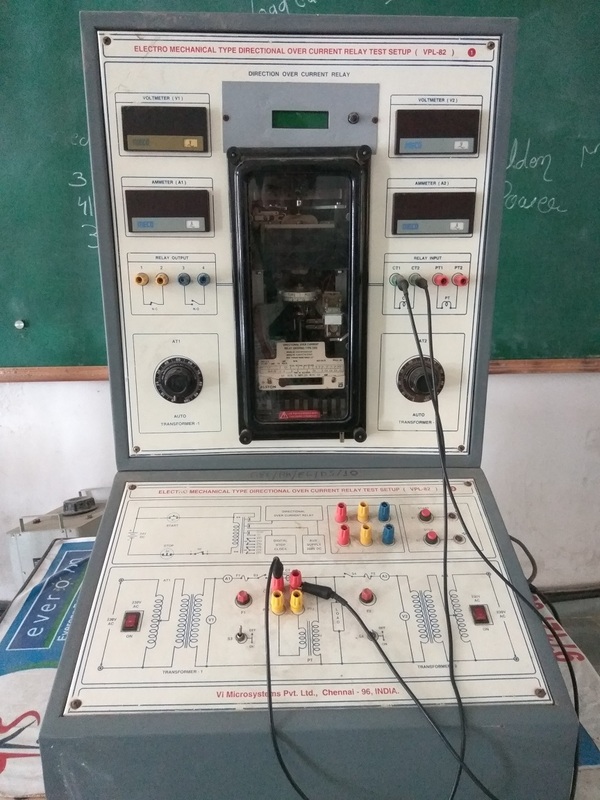 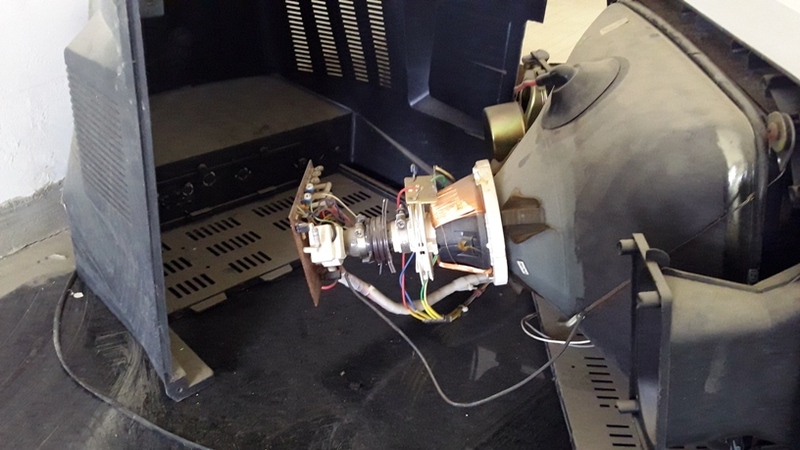 SAW machine and resistance spot welding. 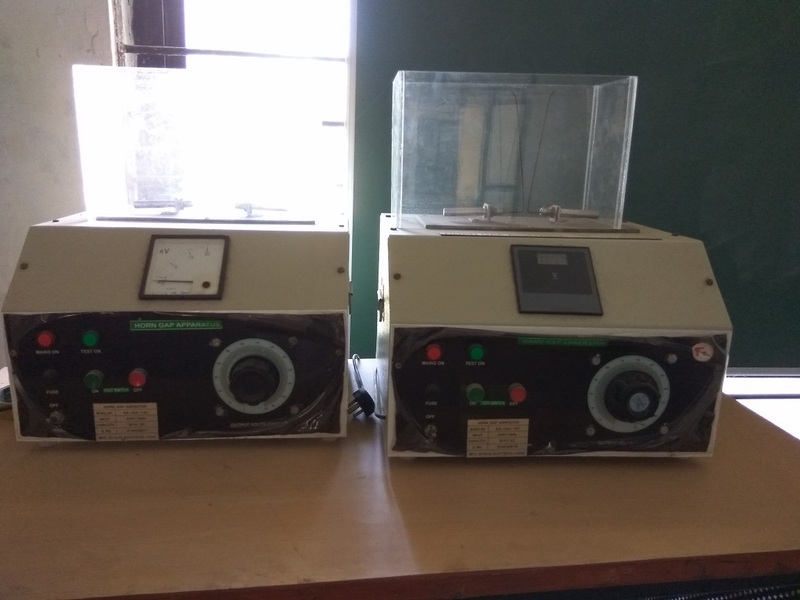 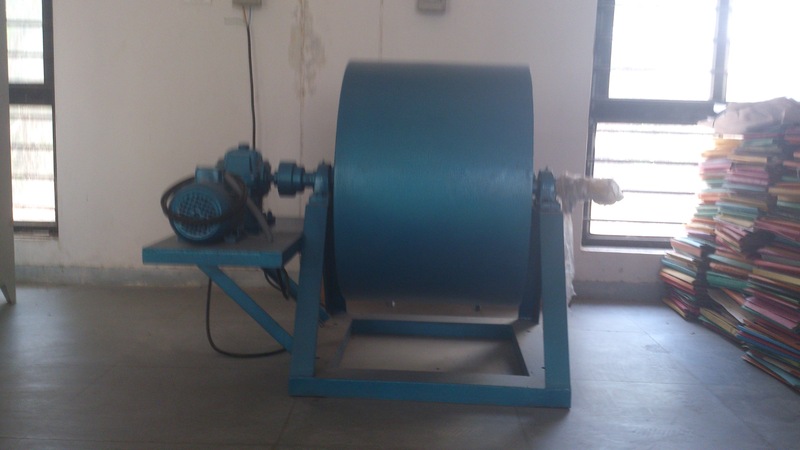 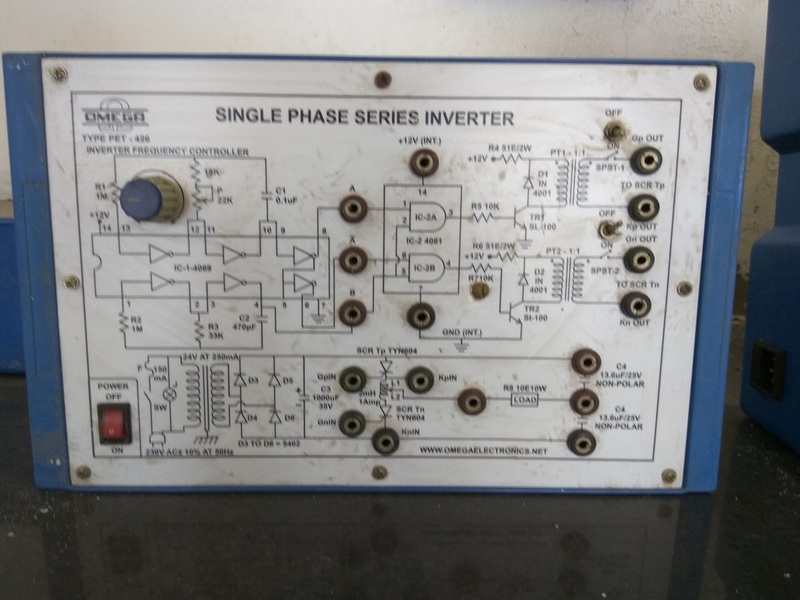 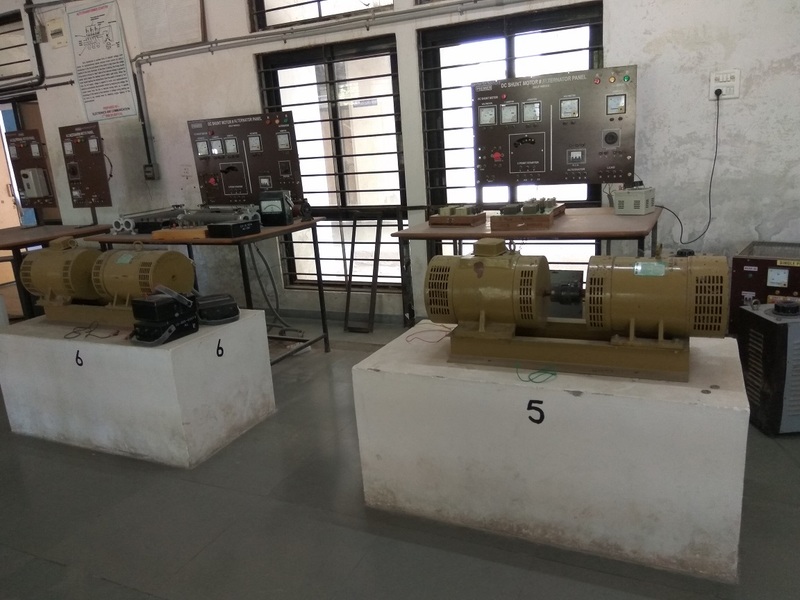 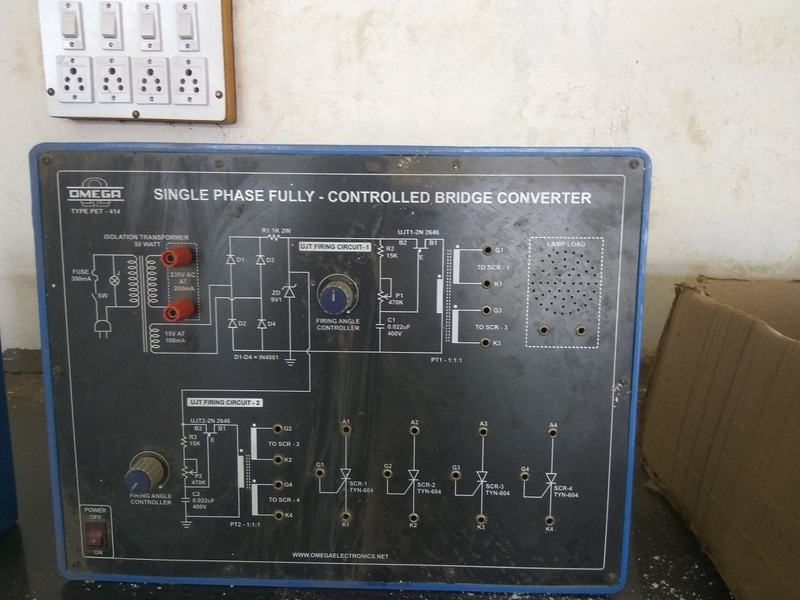 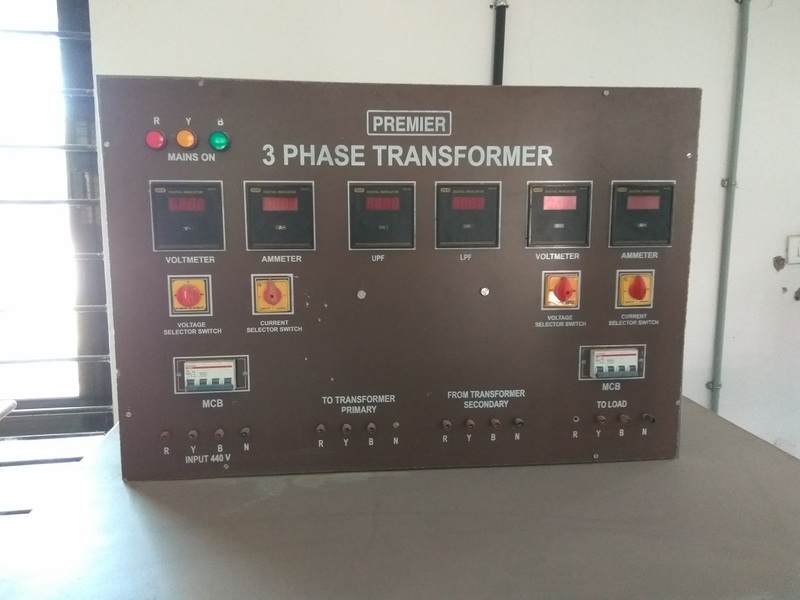 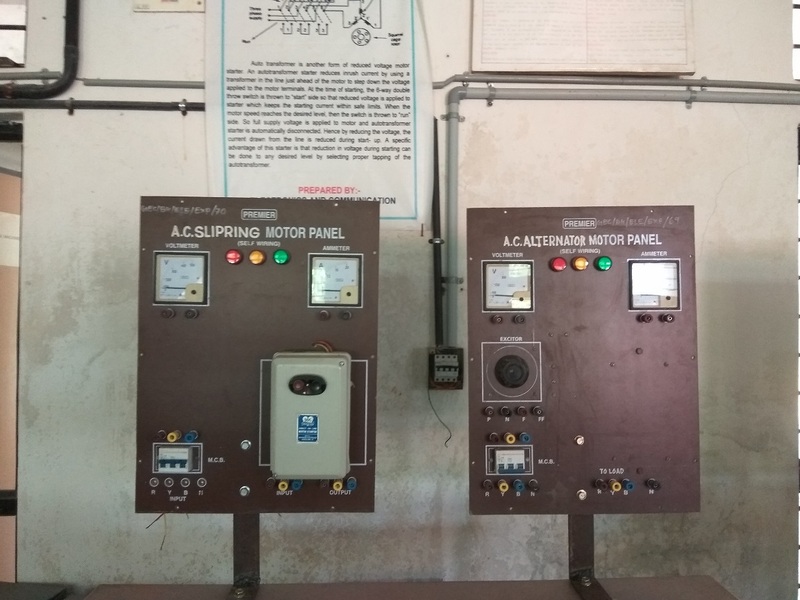 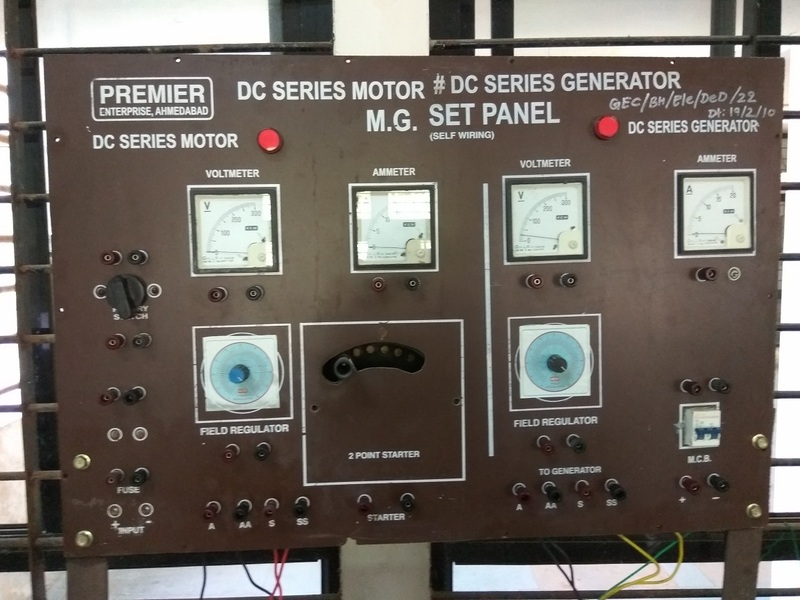 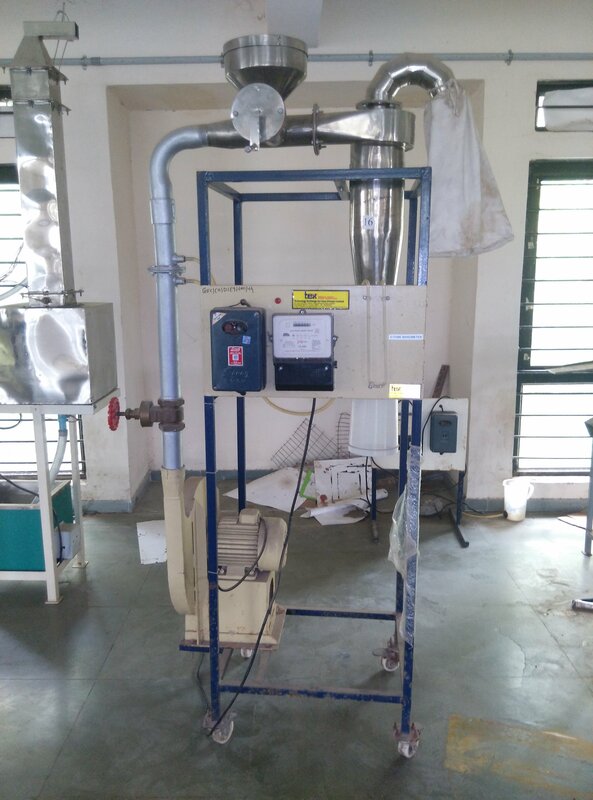 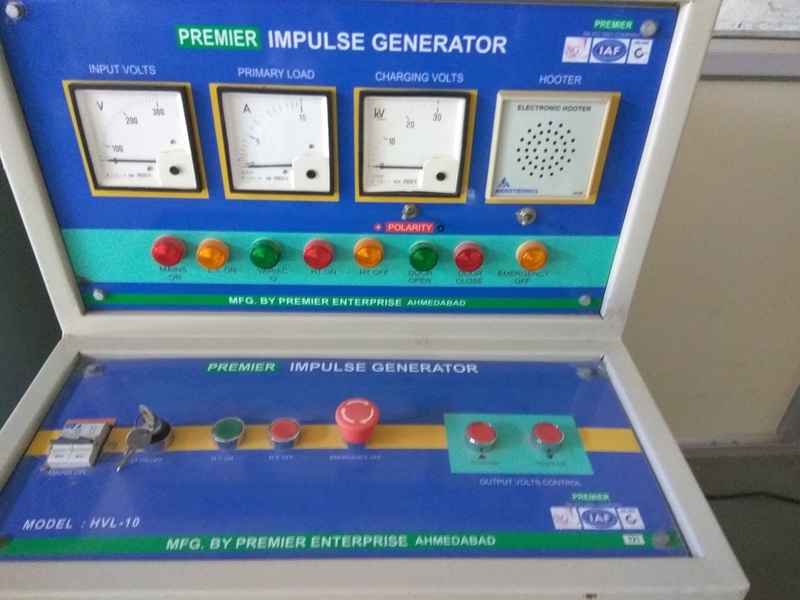 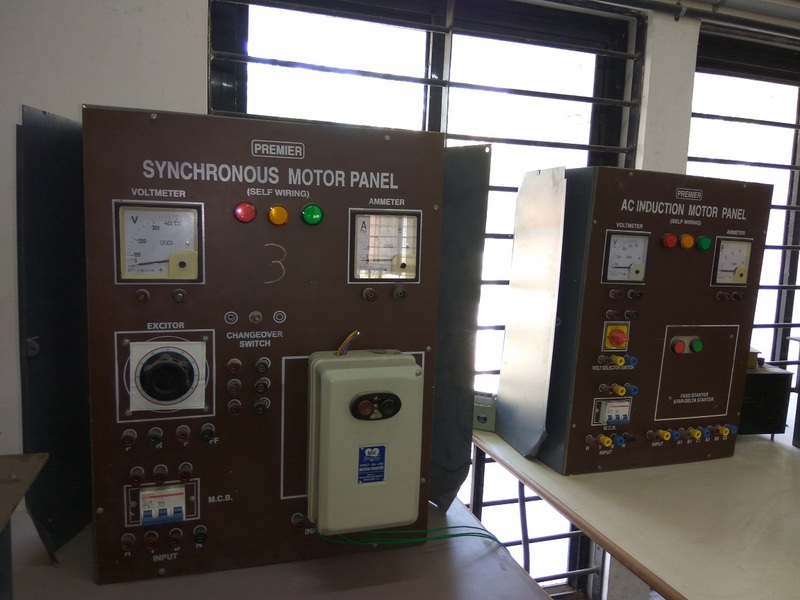 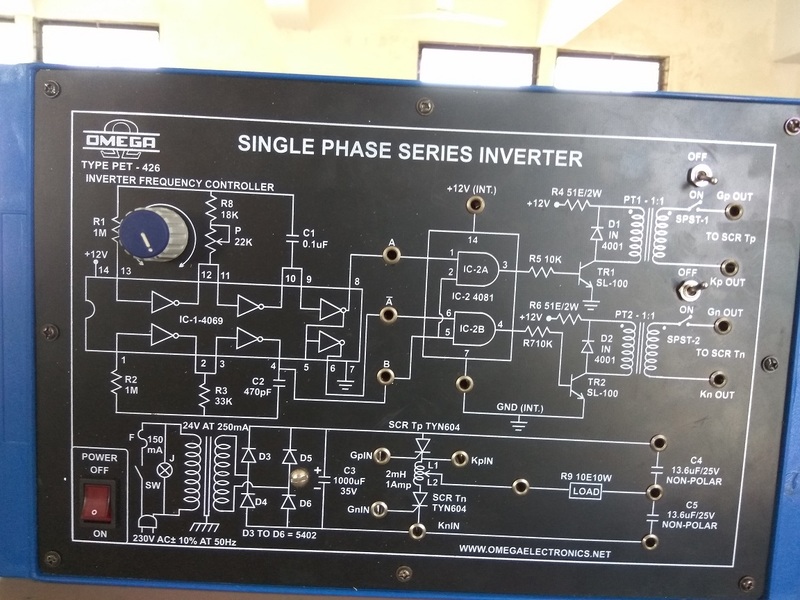 In our Electrical Machine Lab We have Different Electrical A.C. & D.C. machines like single phase and three phase transformers , single-phase induction motor, various fractional horse-power motors, 3-phase Induction motor, Synchronous Motors and Alternators, D.C.Generator , D.C. Motors with different ratings. 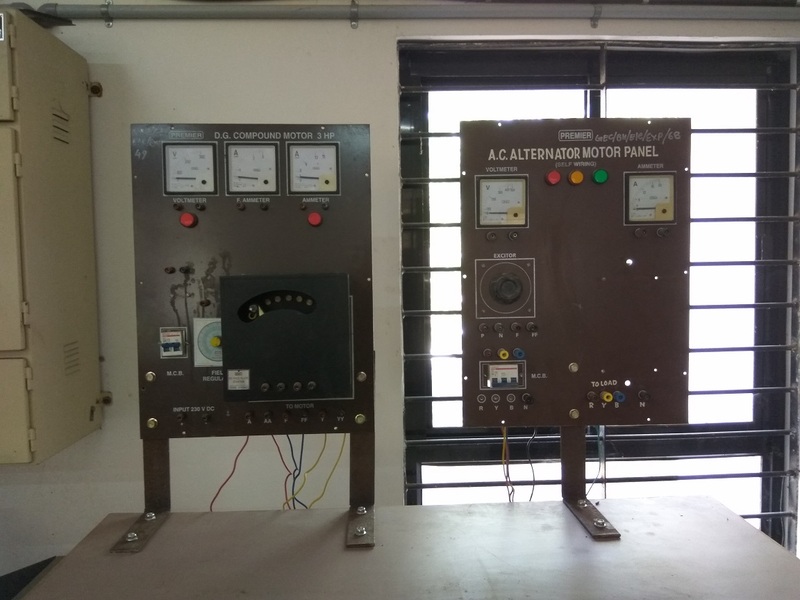 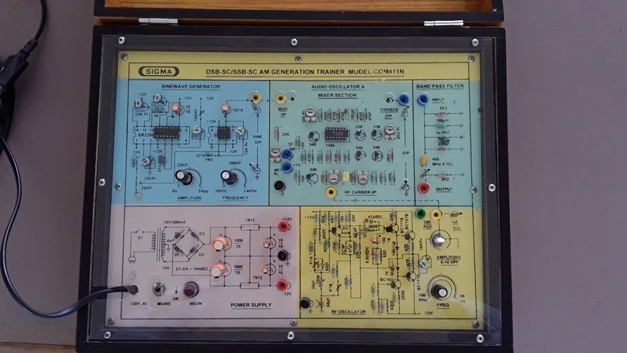 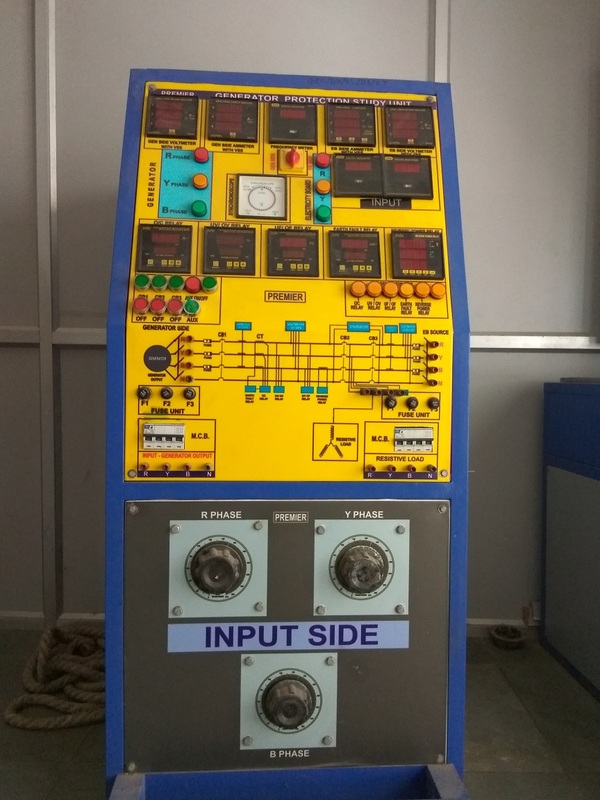 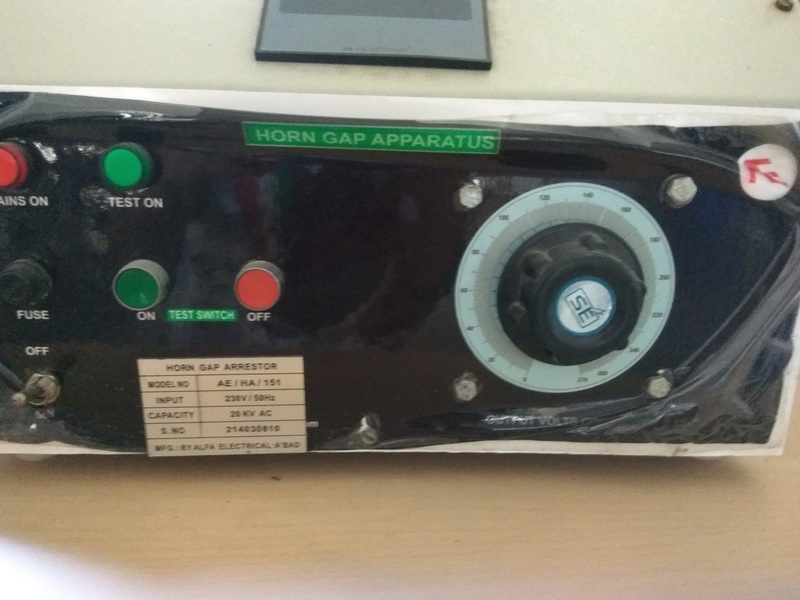 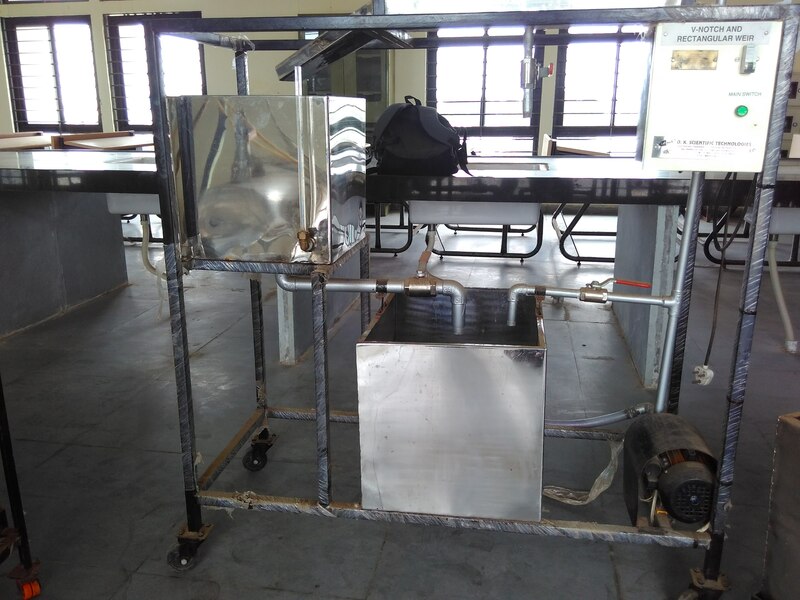 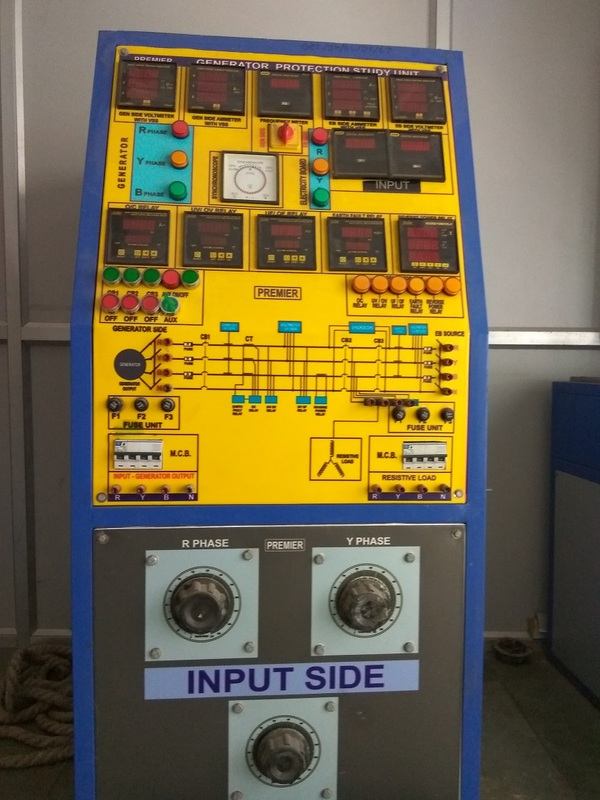 We have newly developed Electrical panels for conducting various experiments and testing of above machines. 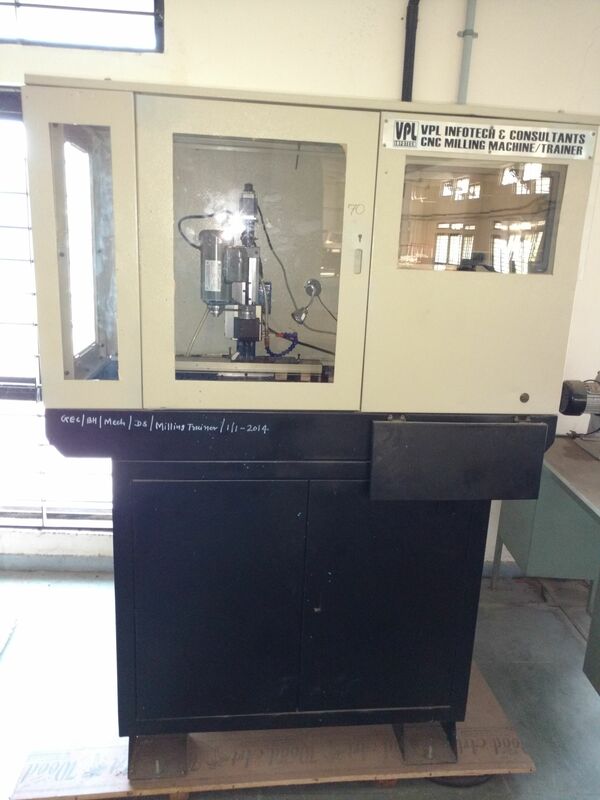 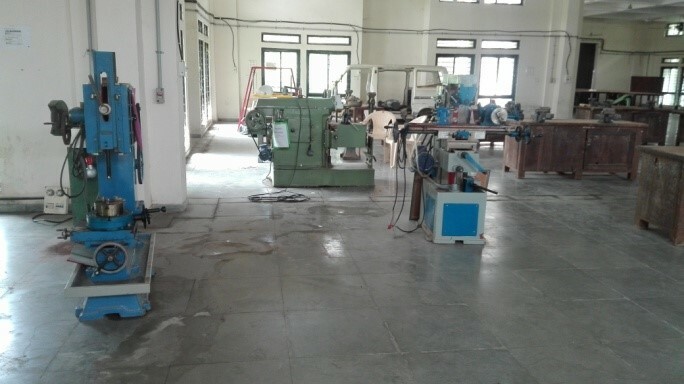 Laboratory is equipped with all conventional machine tool like Lathe machine,Milling machine,Shaper machine, Slotter machine,Radial drilling machine,pedestal grinder and Power hacksaw machine. 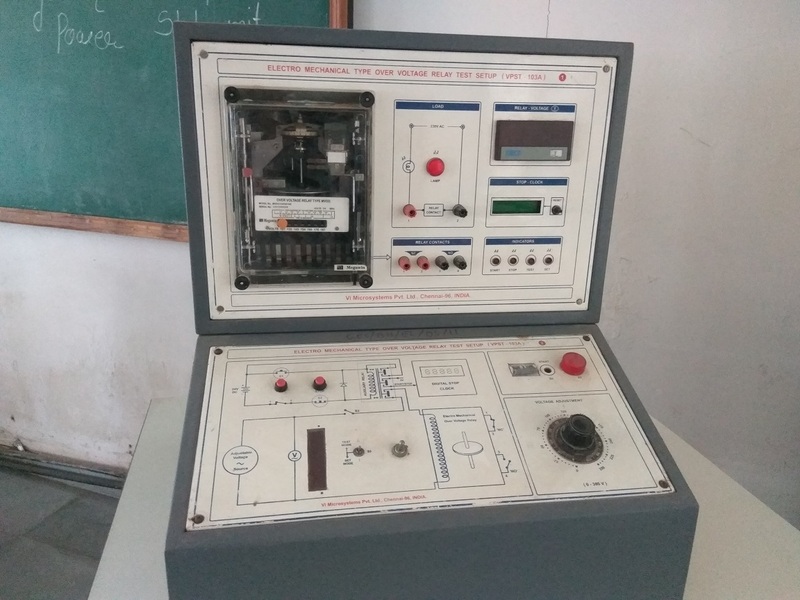 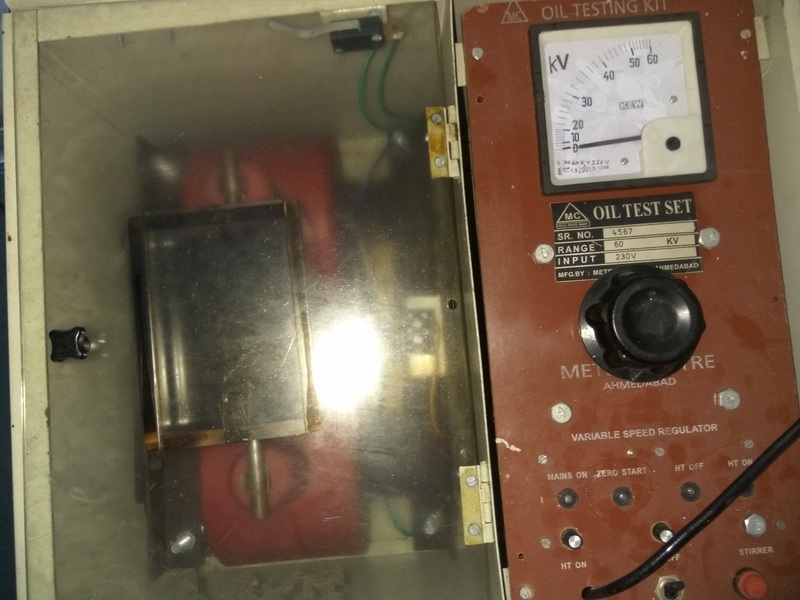 The objective of this Laboratory is to provide essential understanding of electrical circuits, equipment’s, meters, power supplies etc through some major experiments comprising basic laws of electrical circuits. 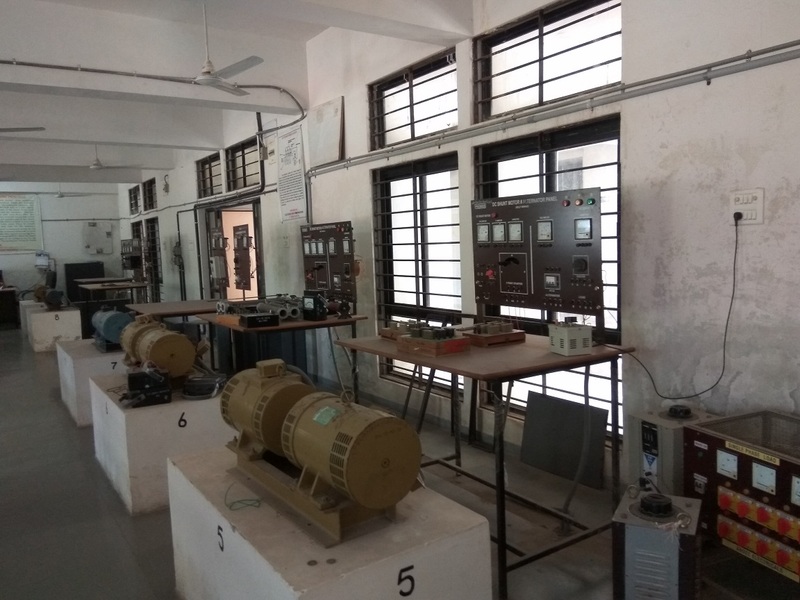 The lab has provided by single phase and three phase AC power supplies and the equipment’s consists of DC power supplies, Single phase and Three phase Variacs, Rheostat, Single phase and Three phase Resistive load box, Capacitive load box, and Inductive load, Ammeters, Voltmeters, Wattmeters, Multimeters, Lamp load, and Connecting wires. 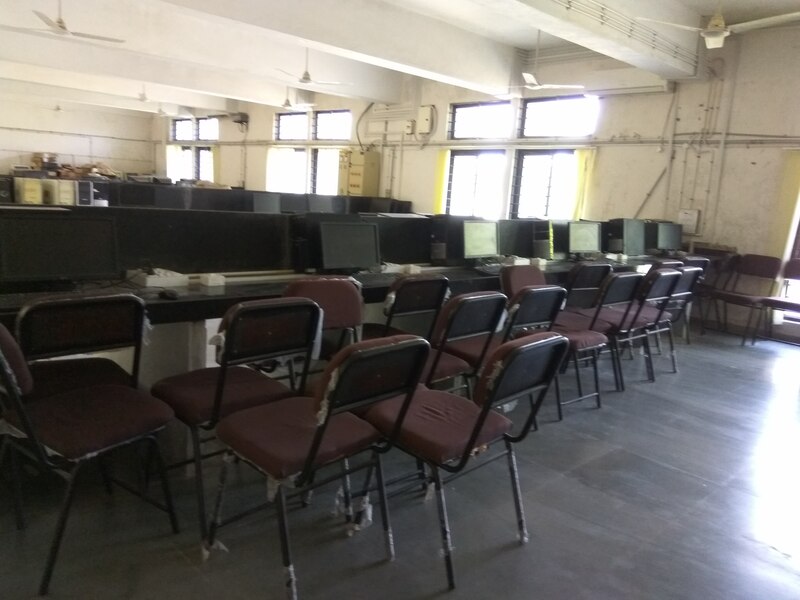 Old National Highway-8, Bholav, BHARUCH.